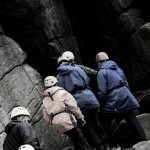 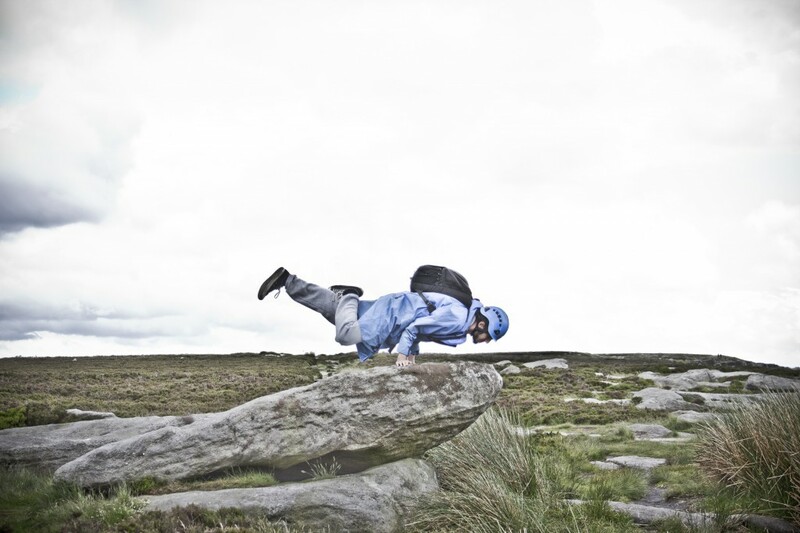 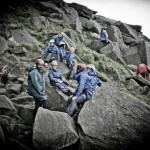 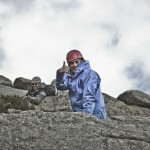 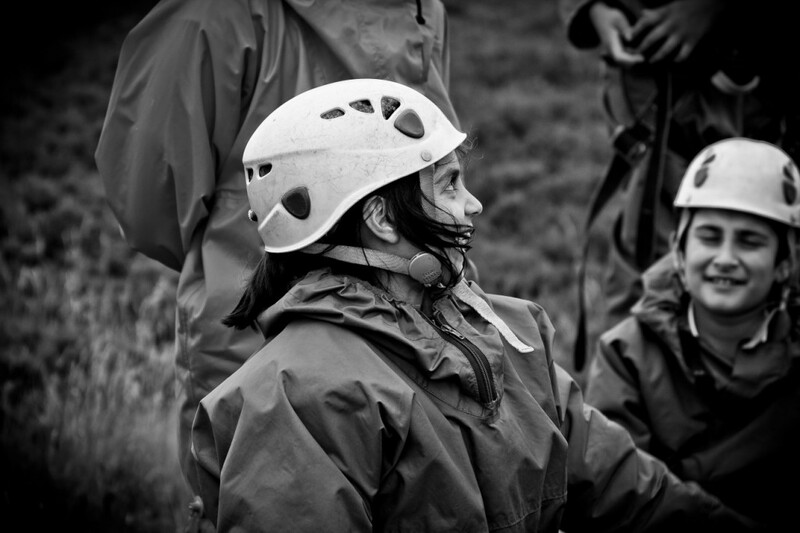 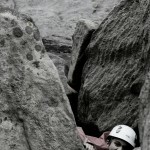 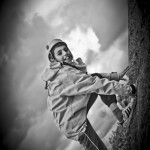 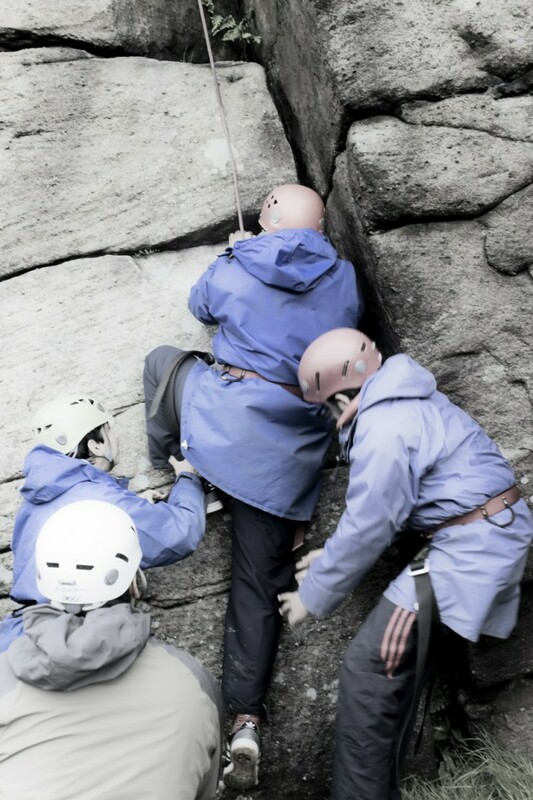 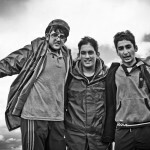 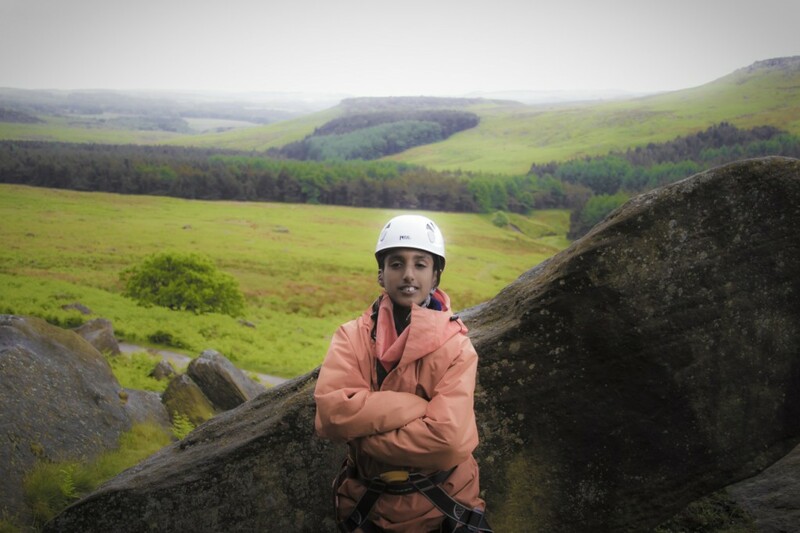 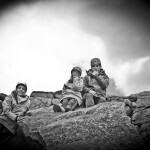 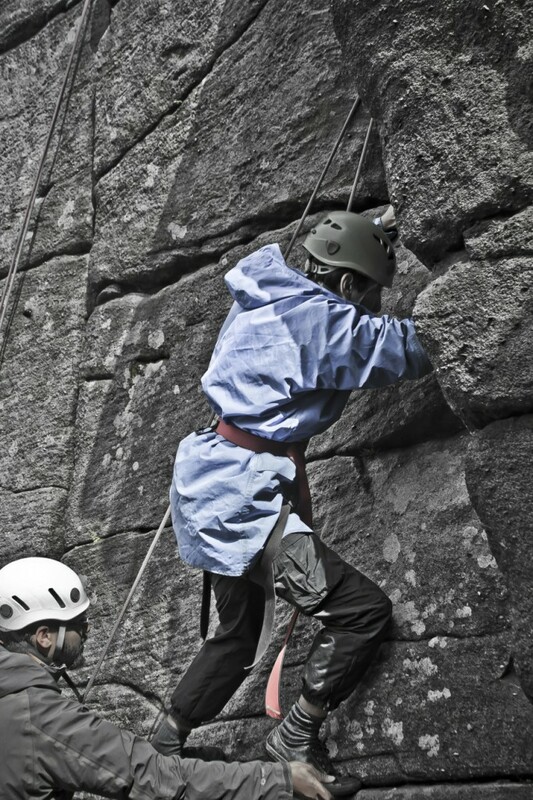 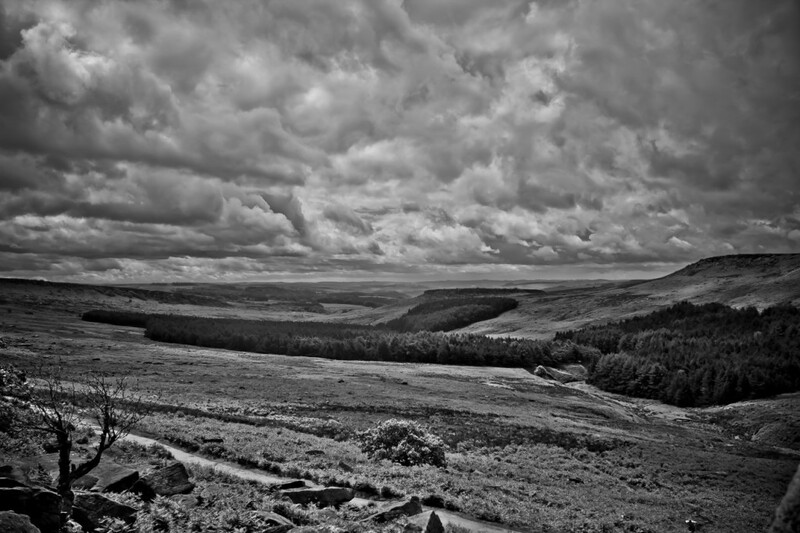 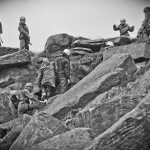 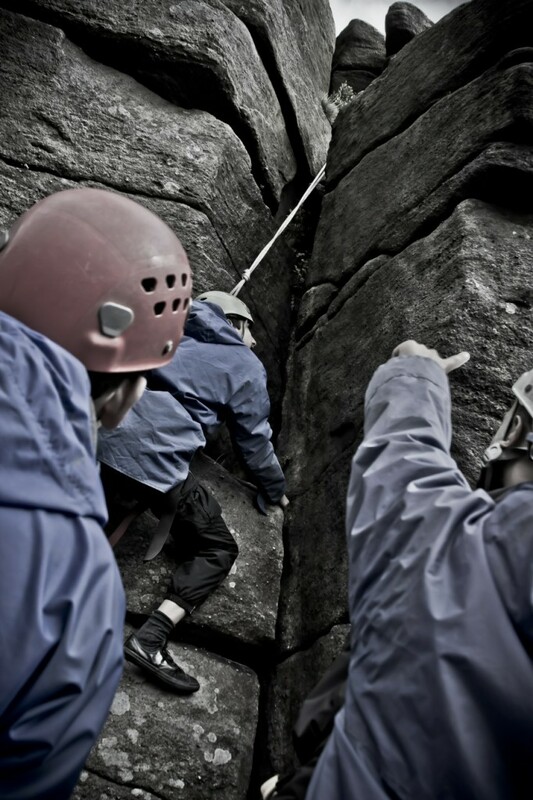 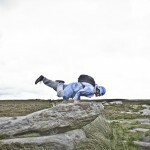 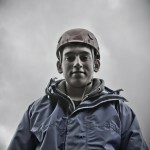 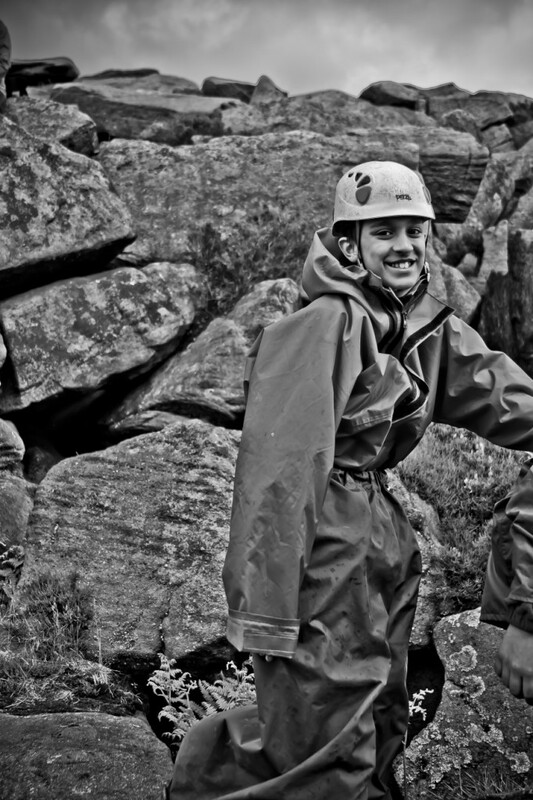 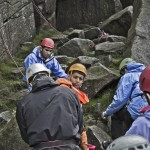 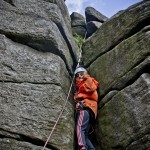 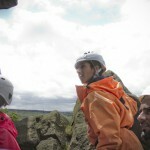 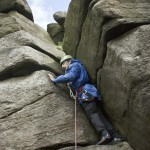 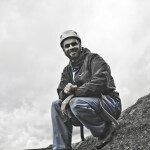 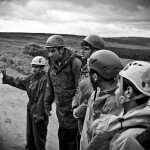 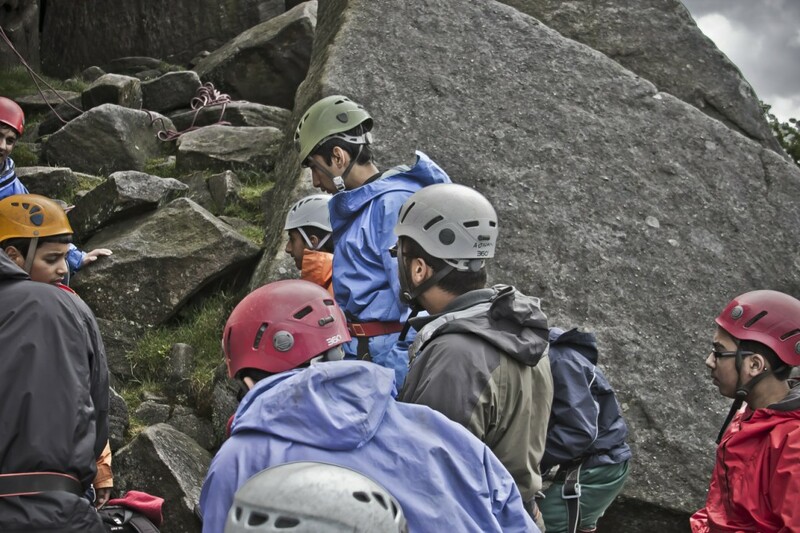 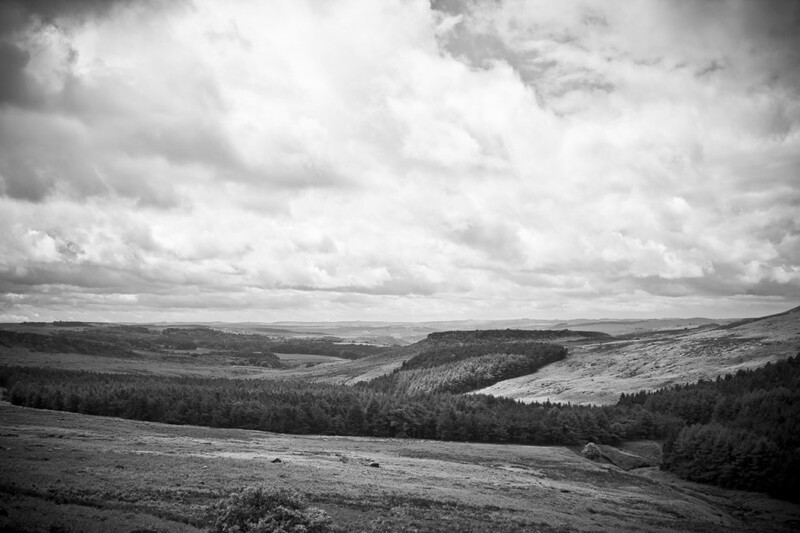 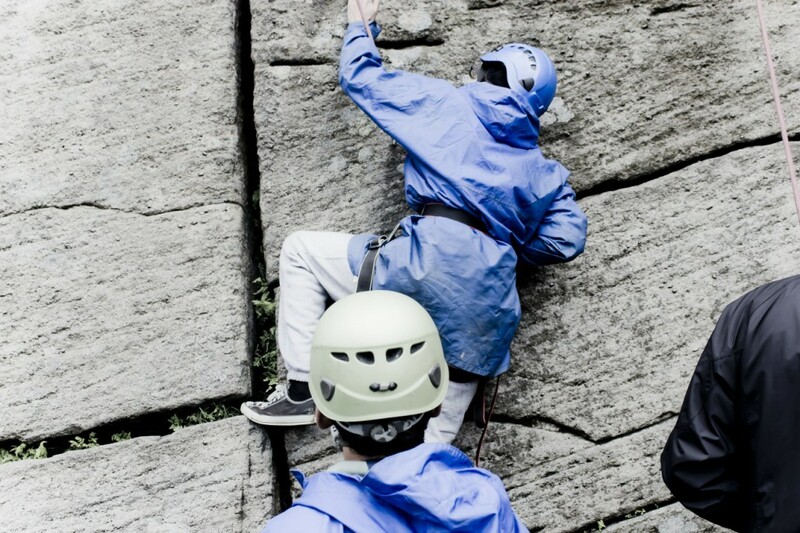 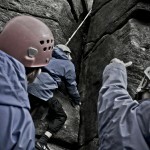 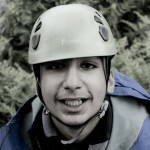 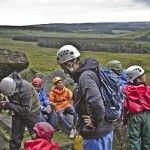 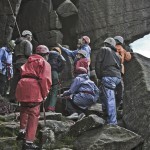 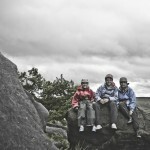 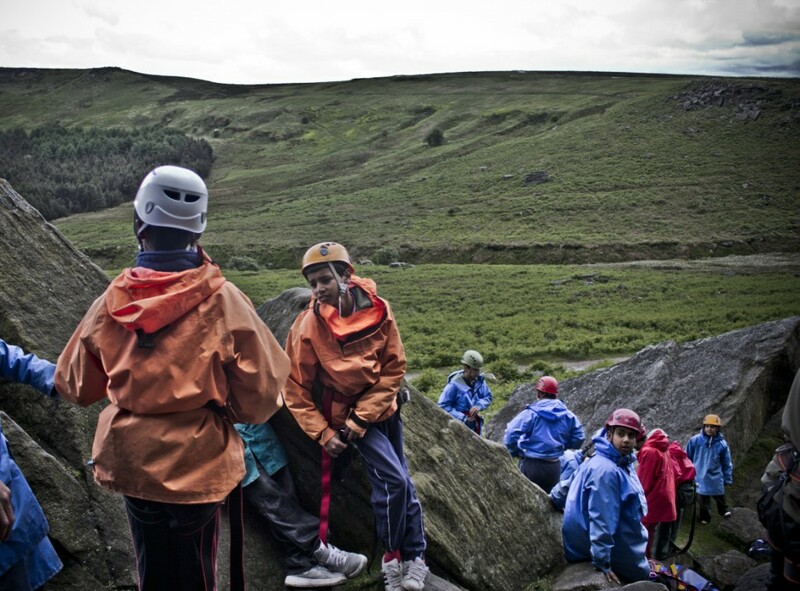 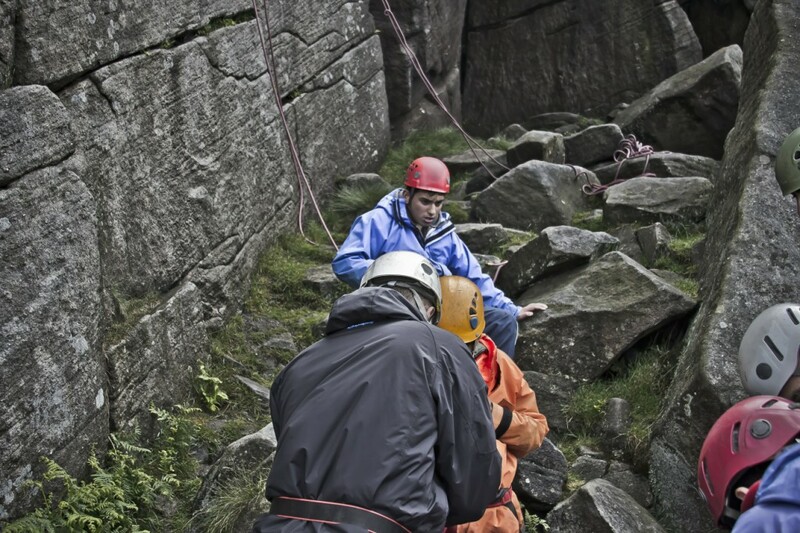 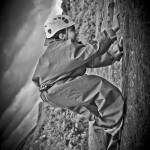 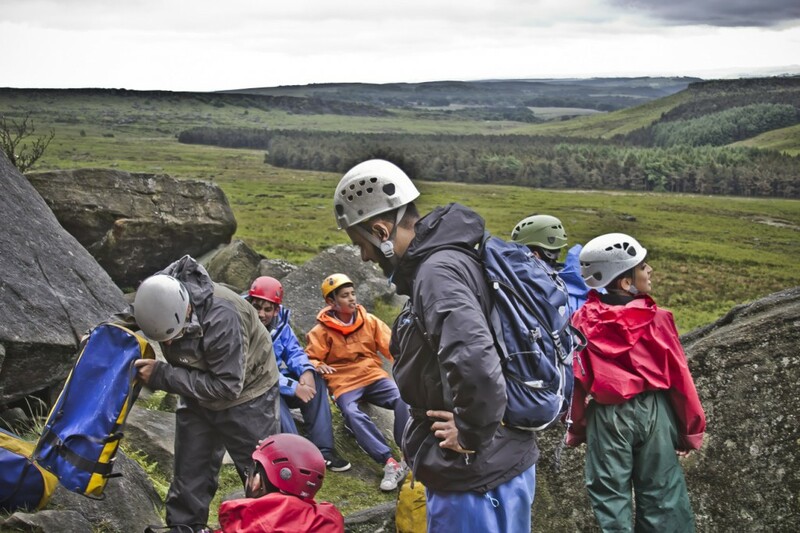 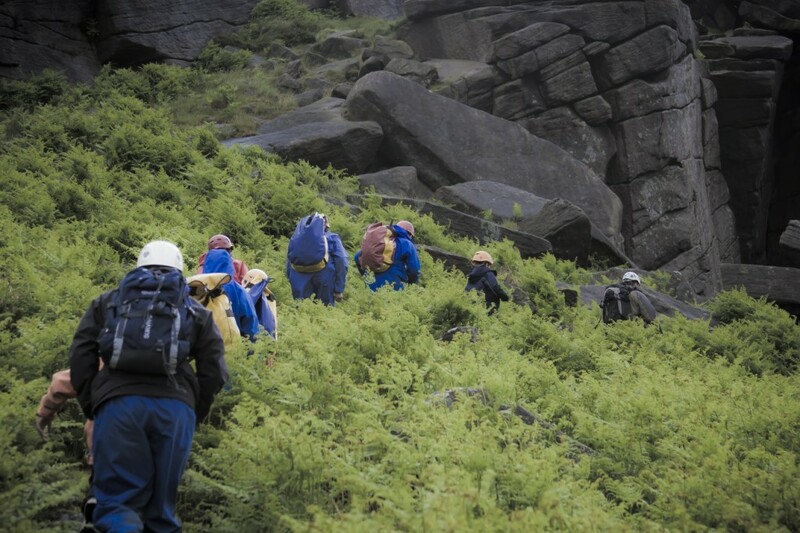 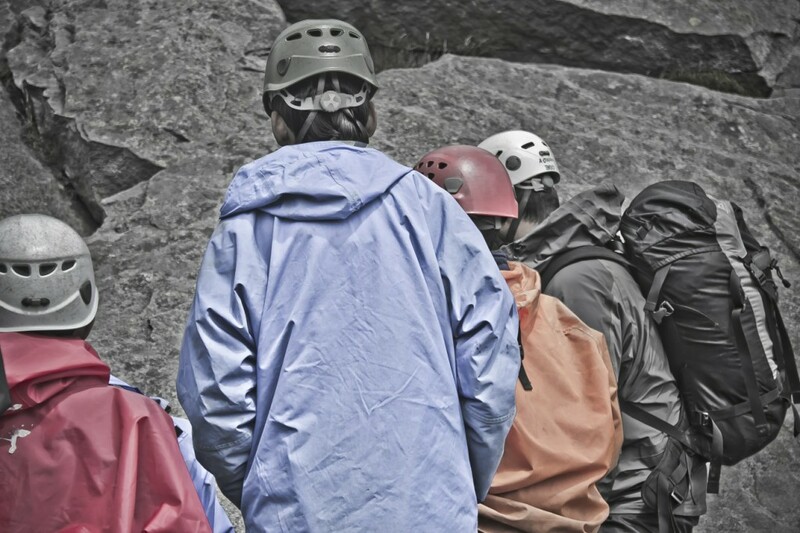 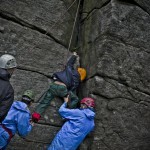 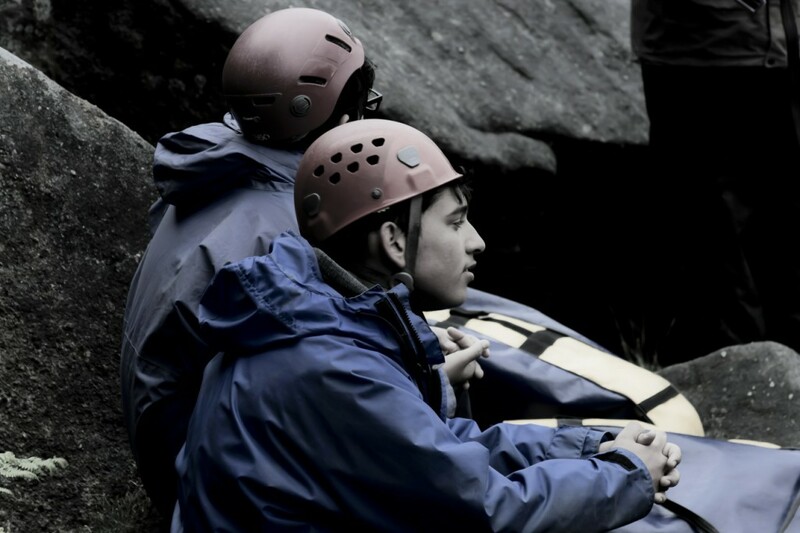 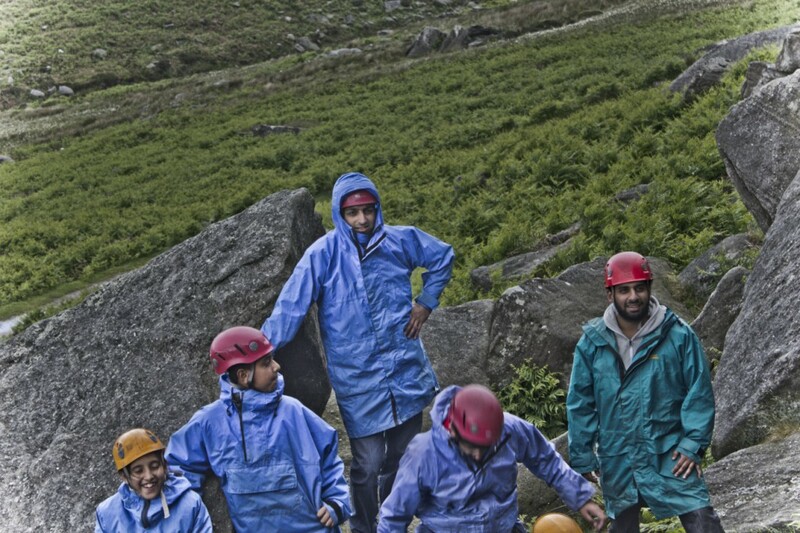 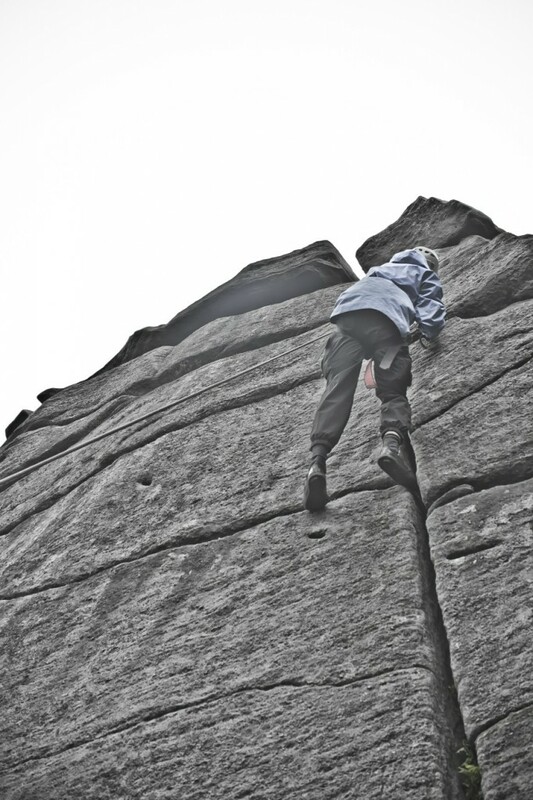 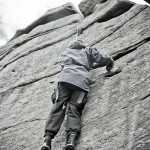 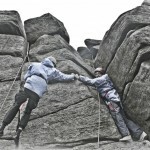 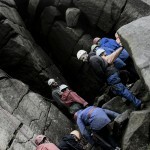 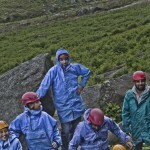 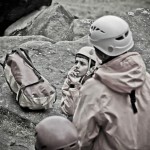 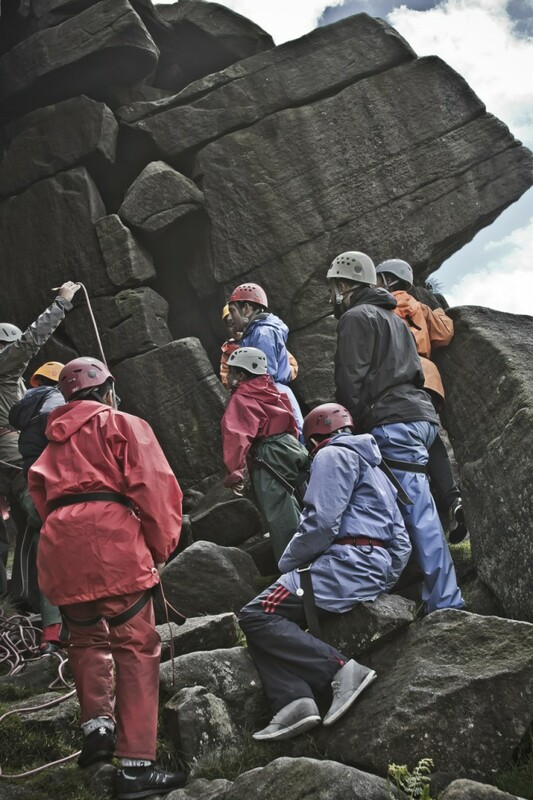 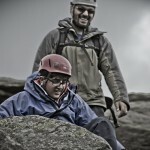 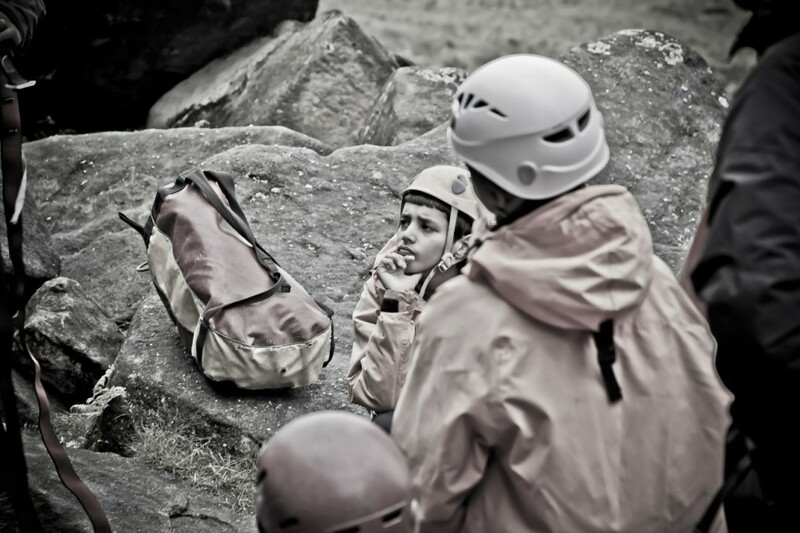 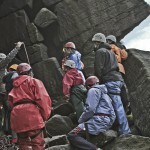 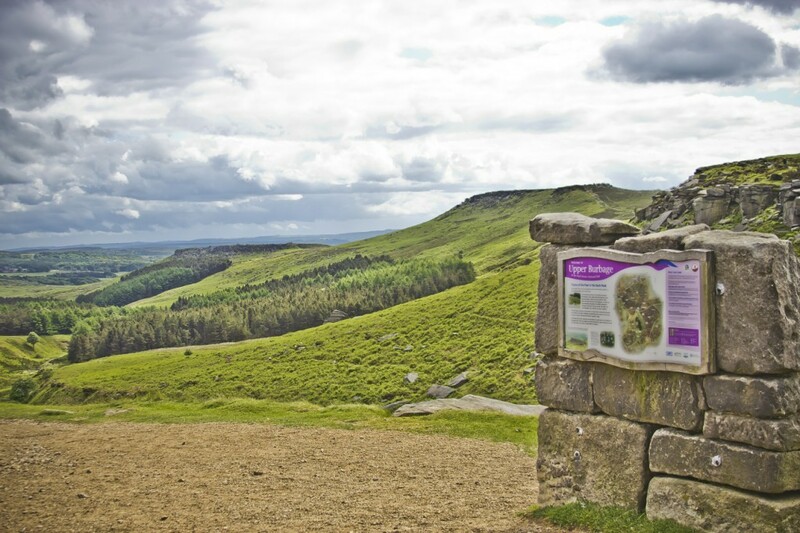 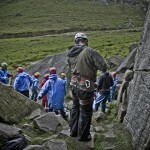 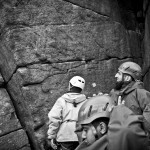 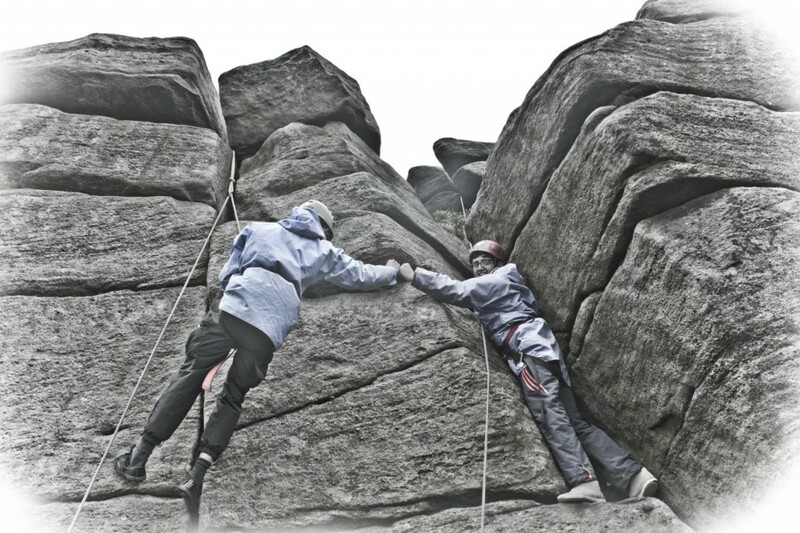 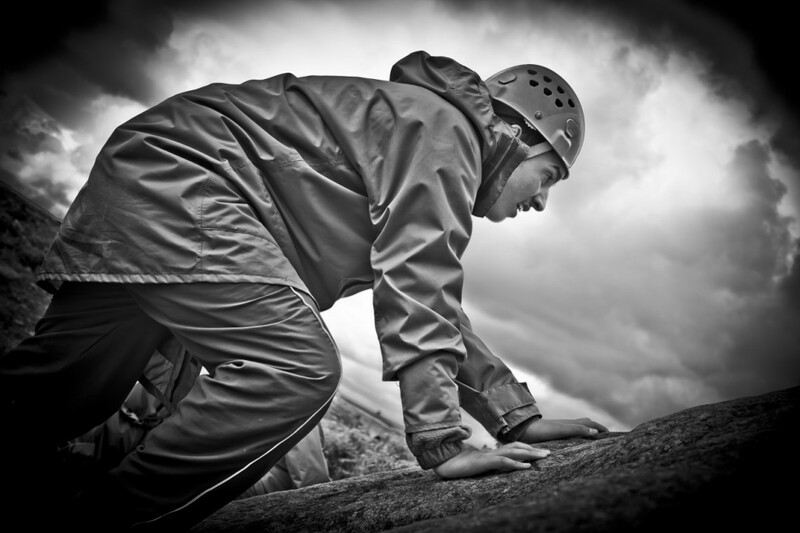 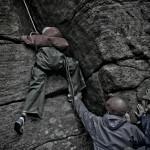 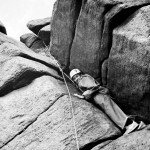 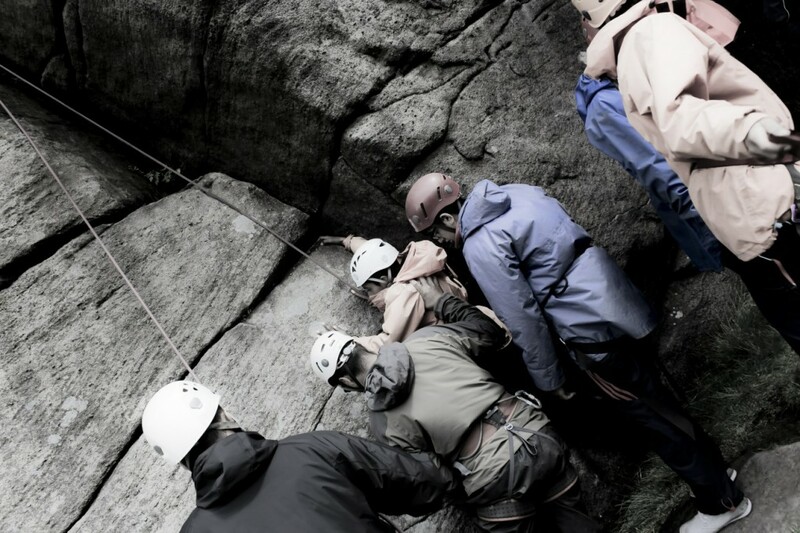 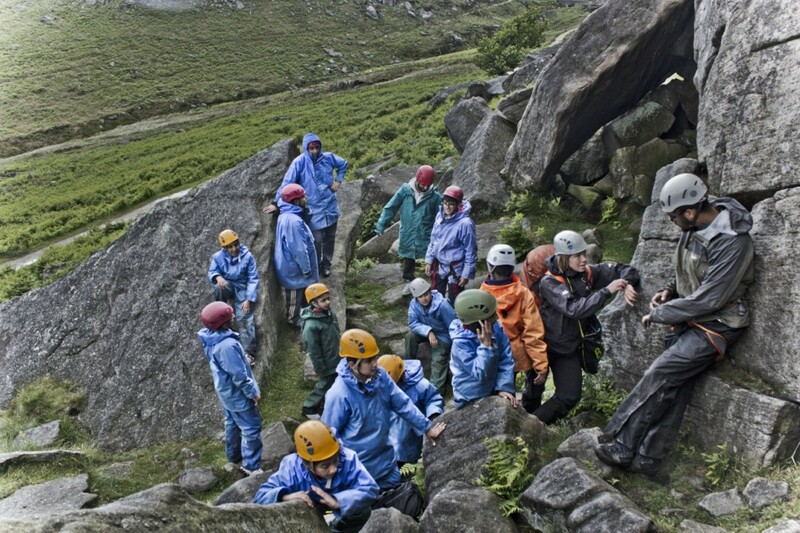 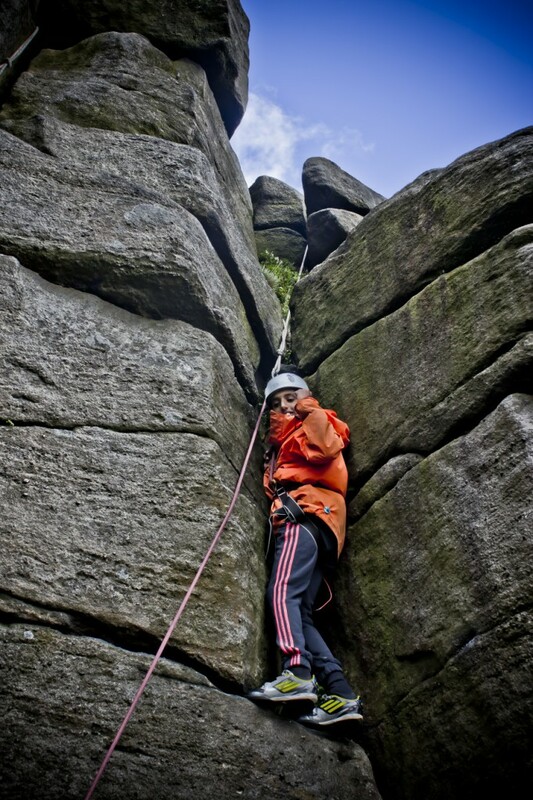 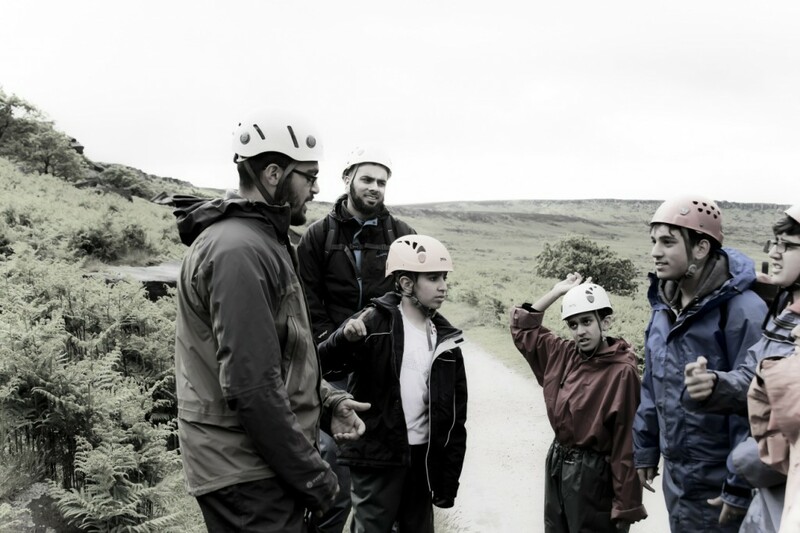 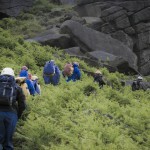 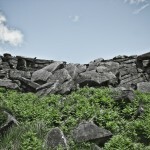 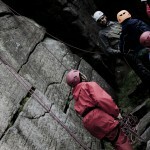 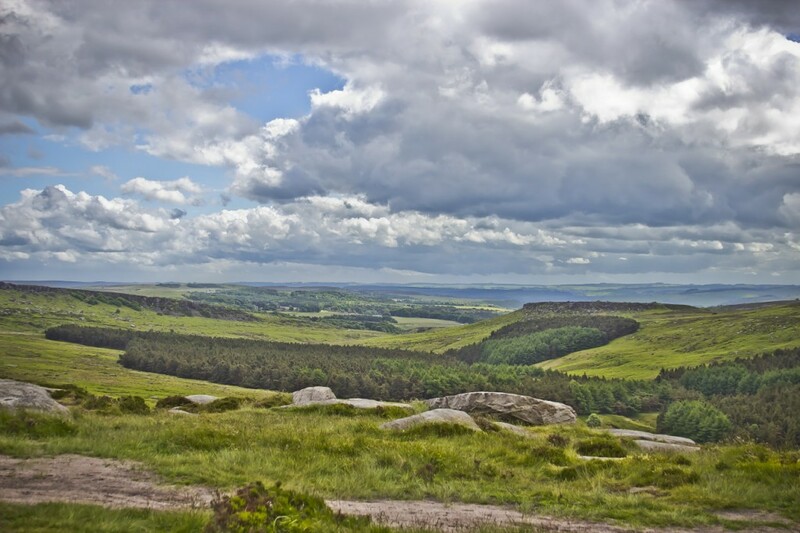 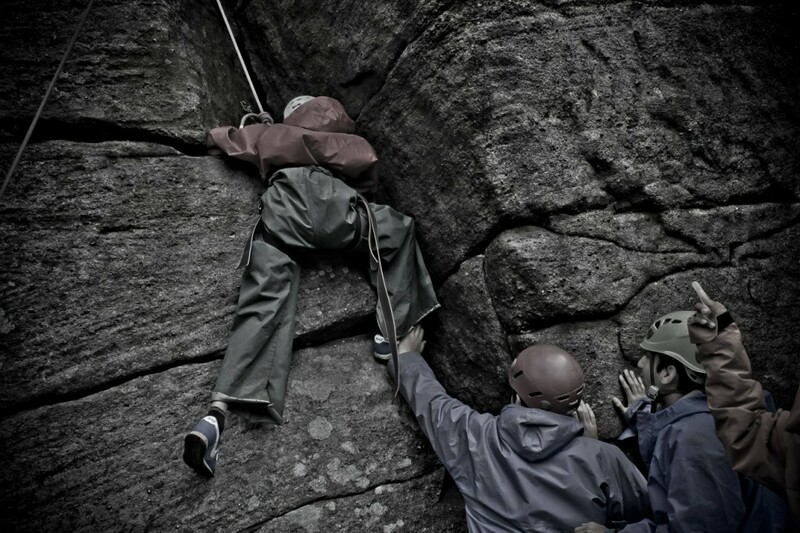 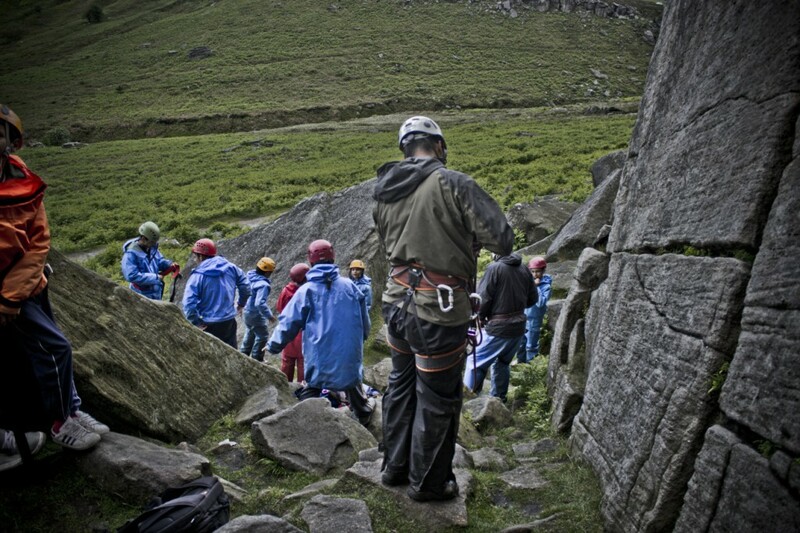 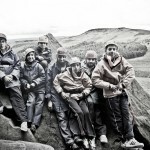 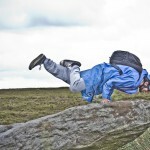 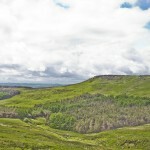 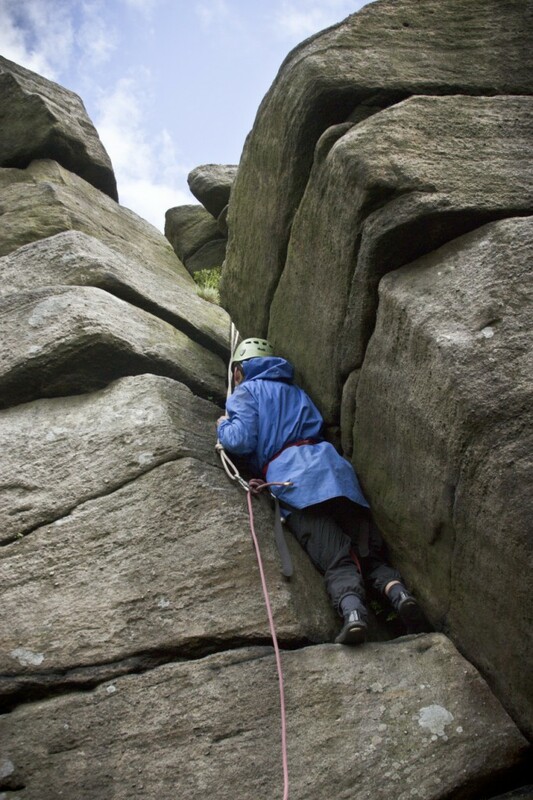 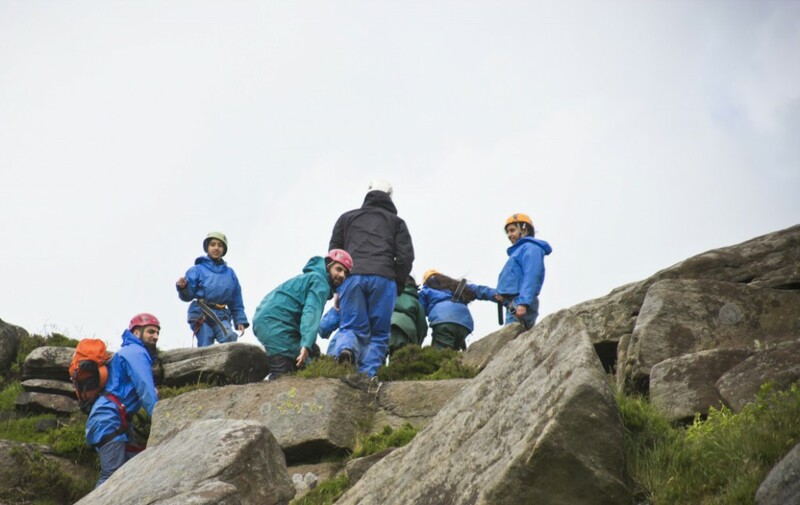 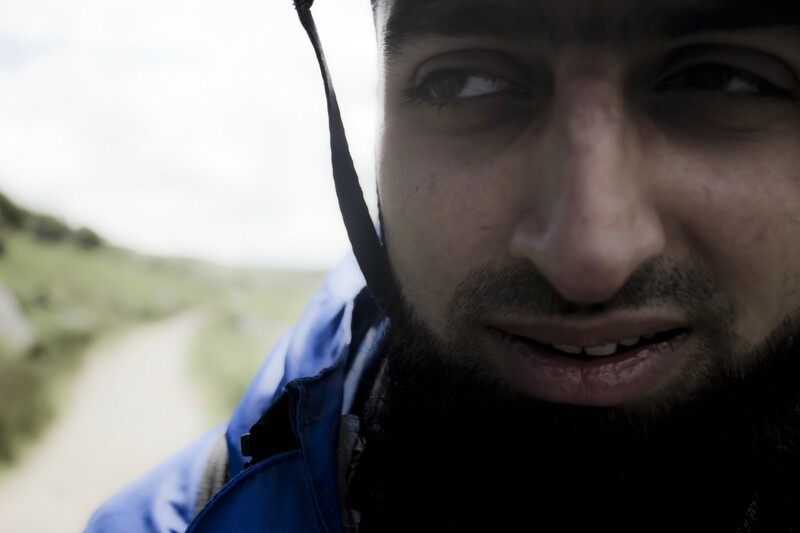 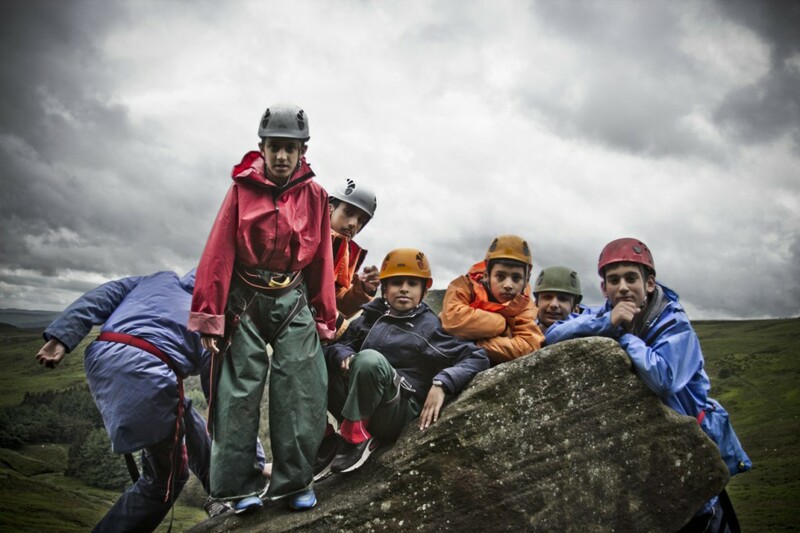 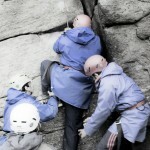 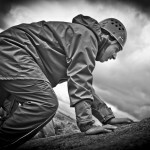 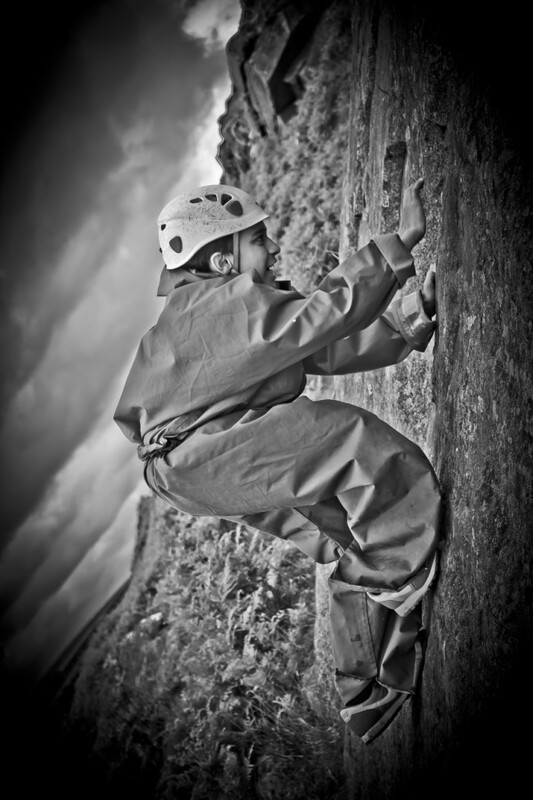 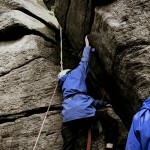 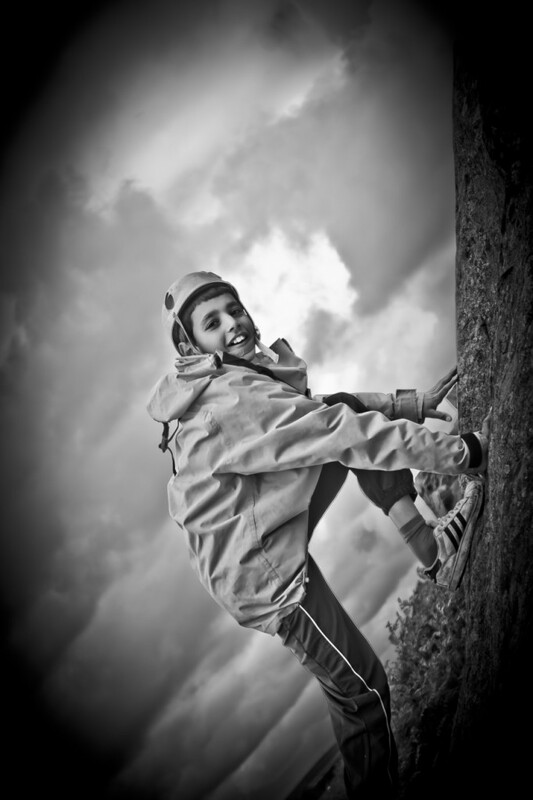 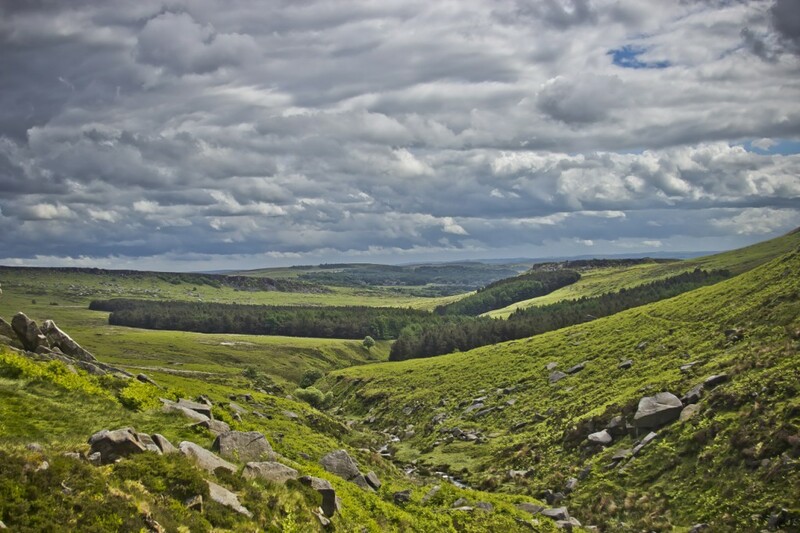 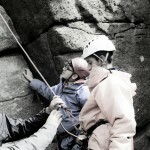 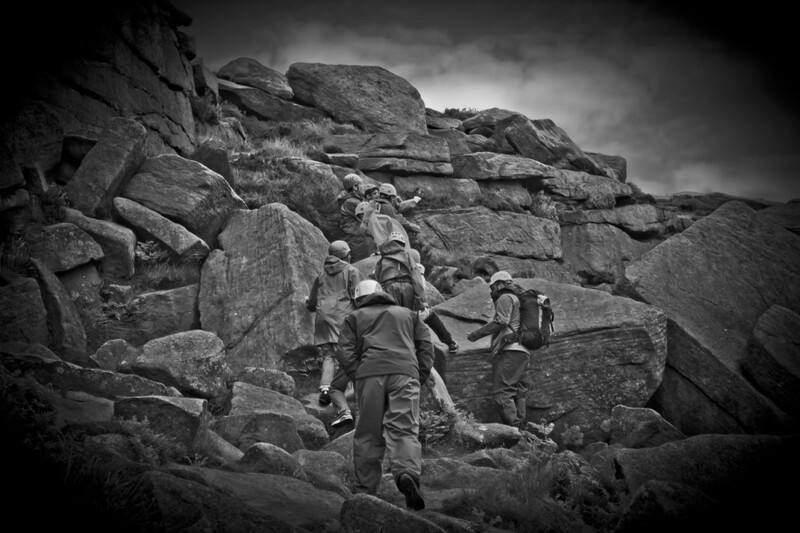 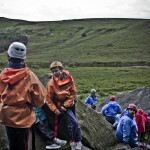 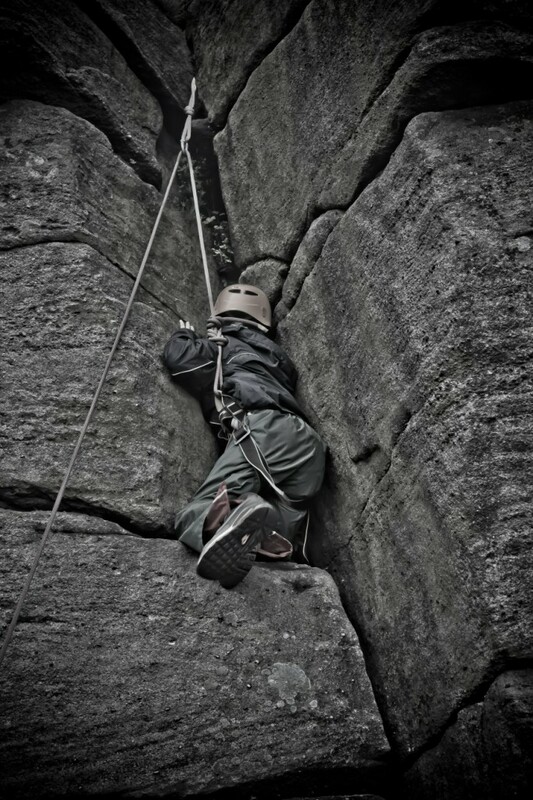 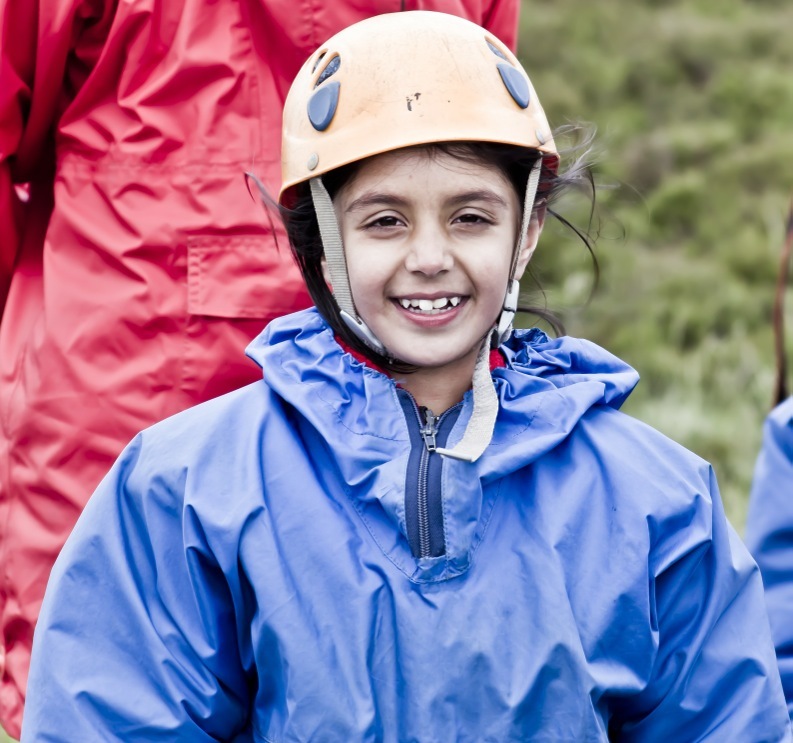 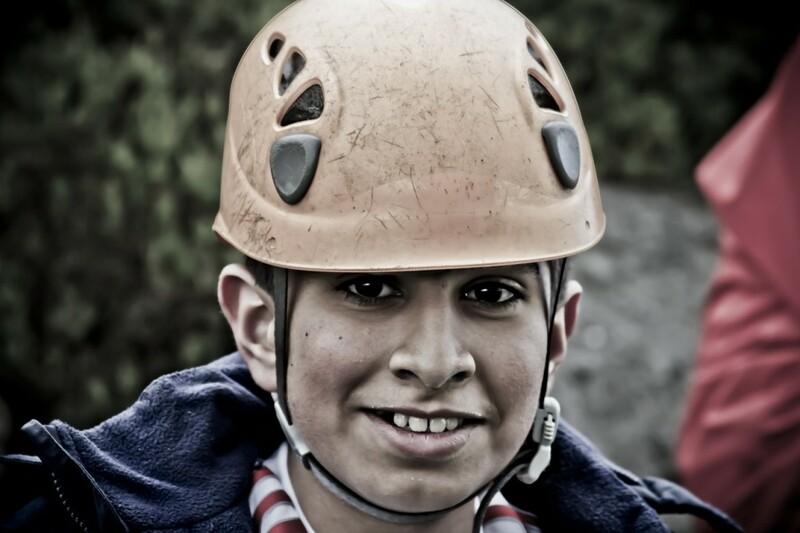 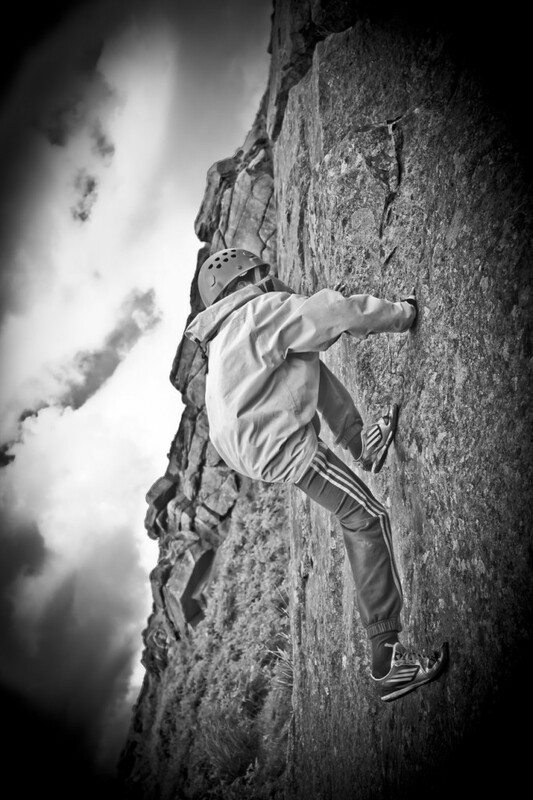 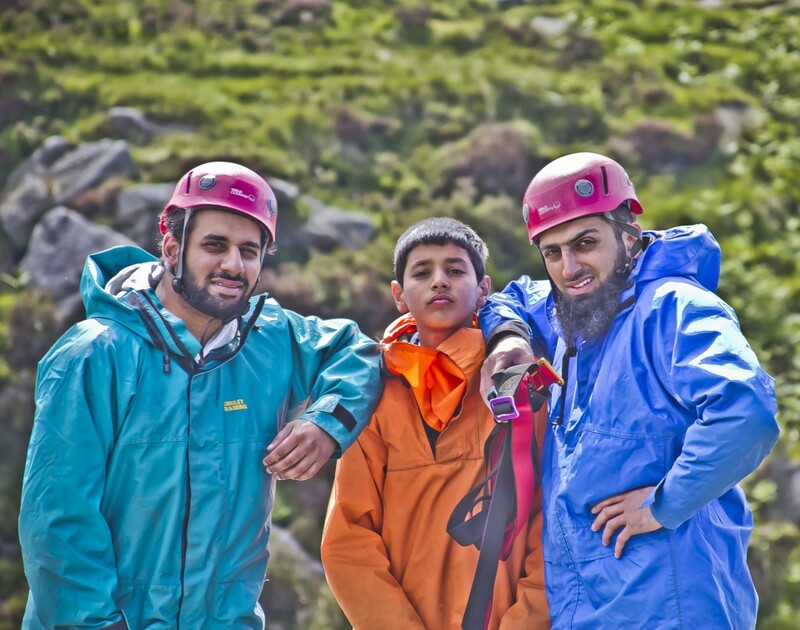 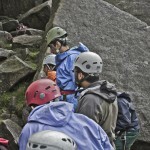 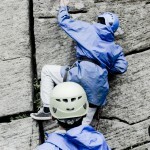 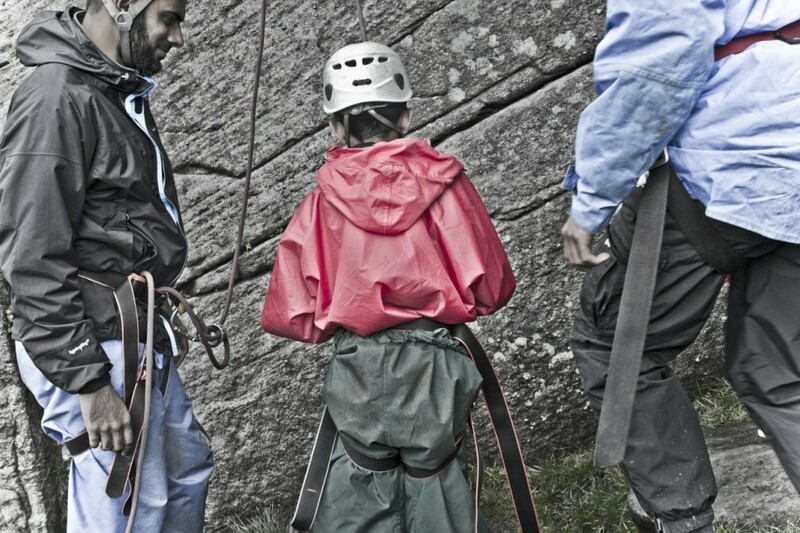 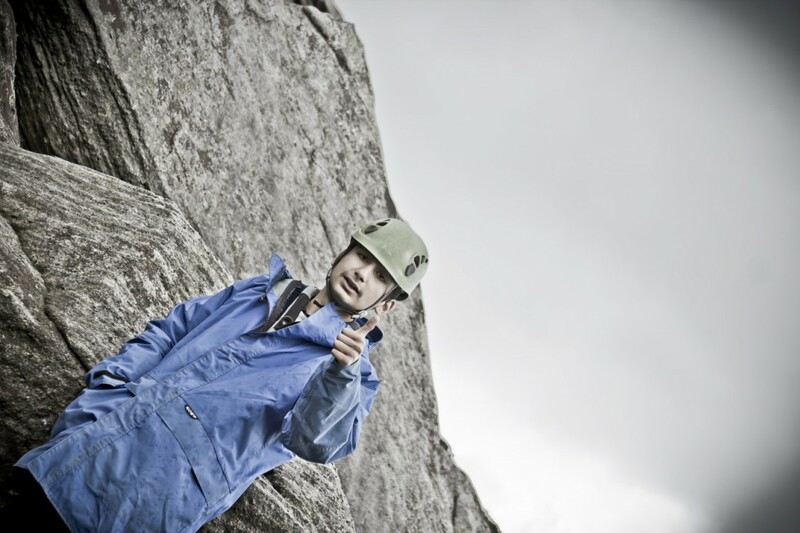 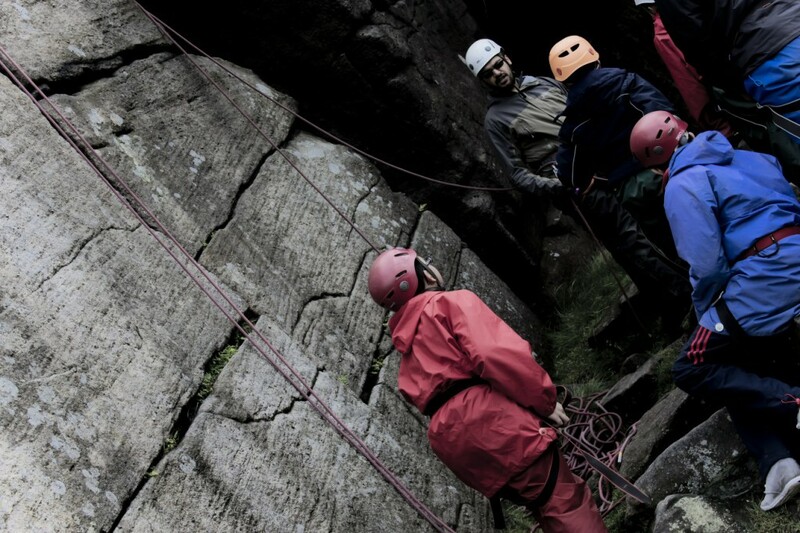 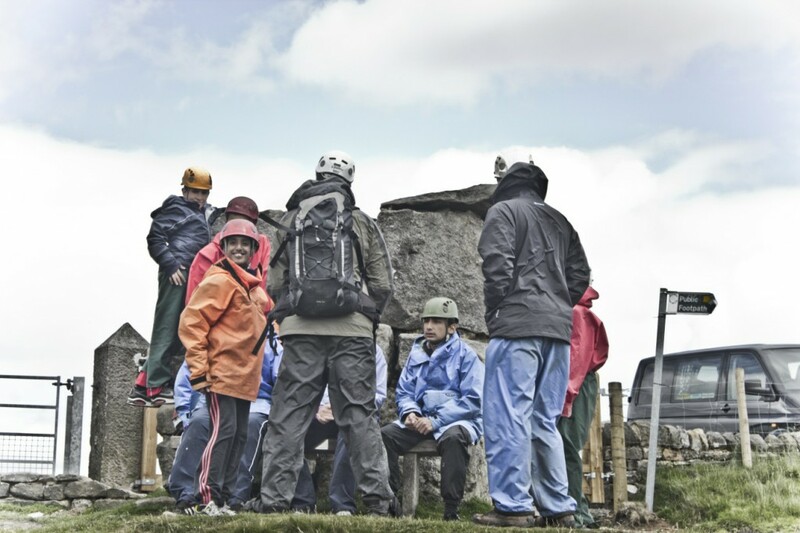 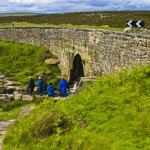 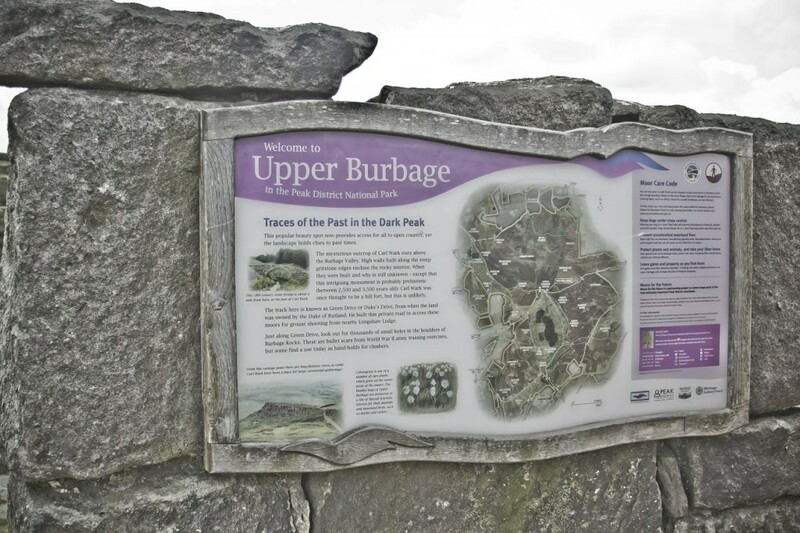 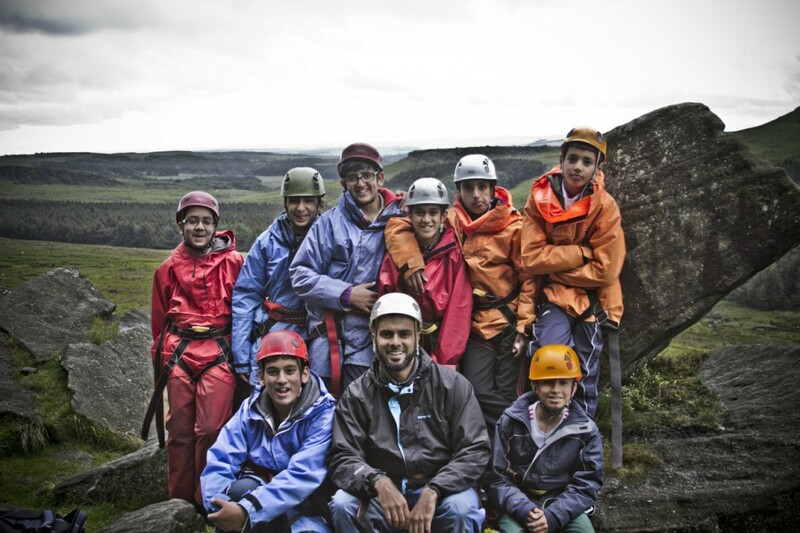 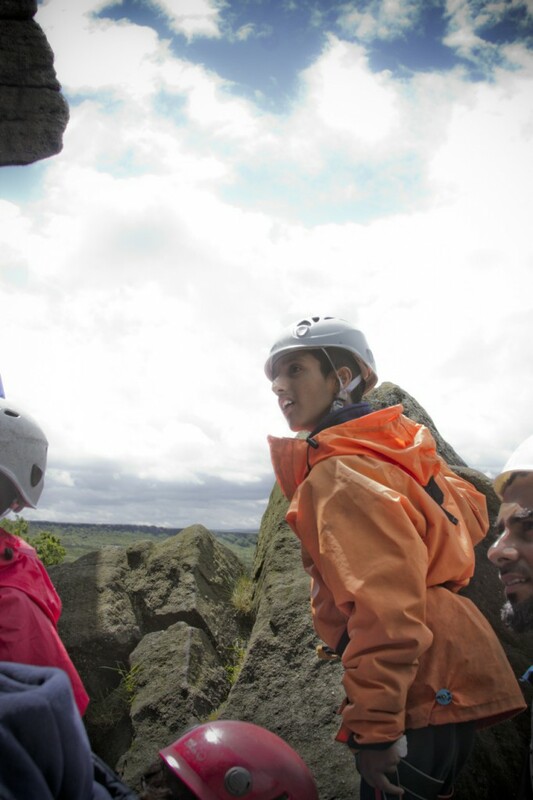 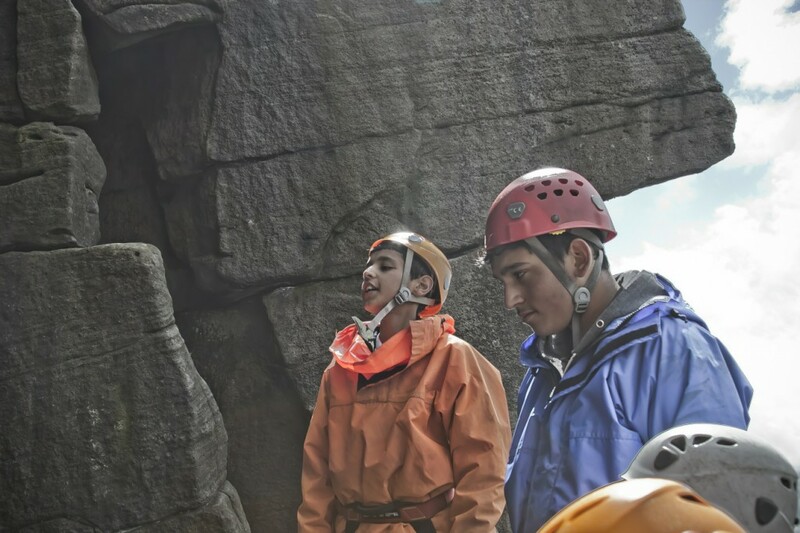 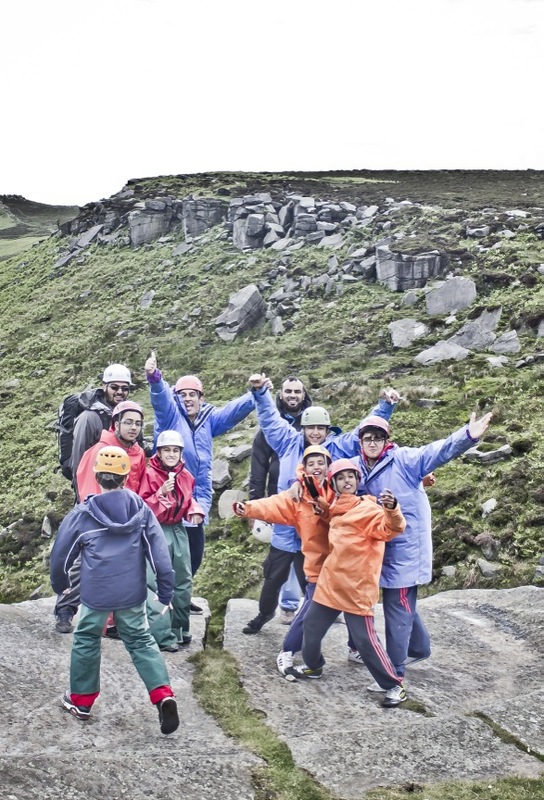 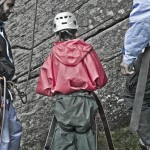 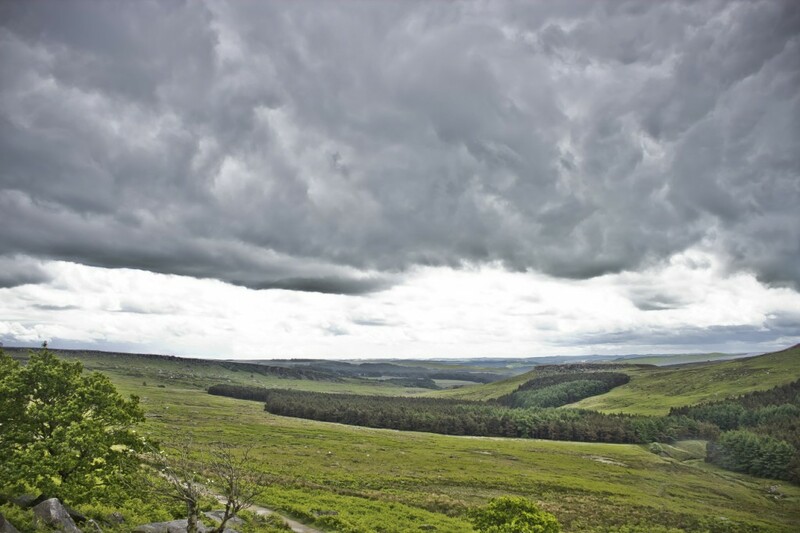 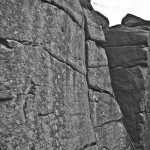 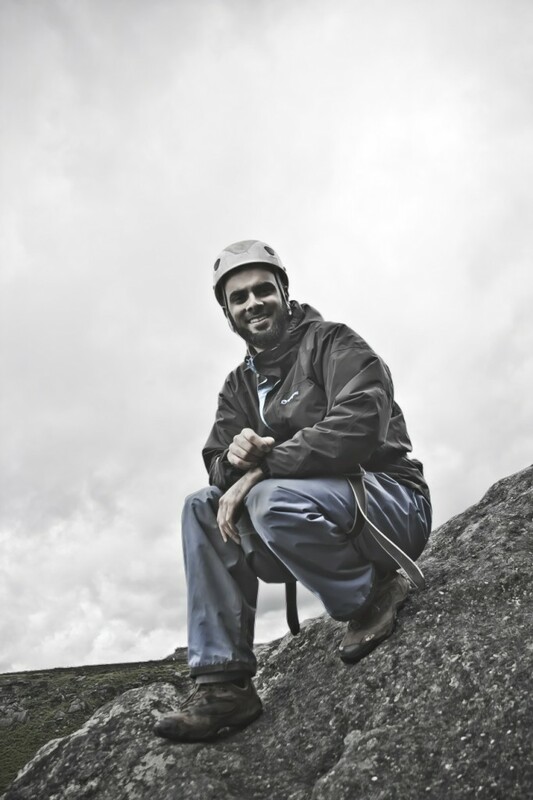 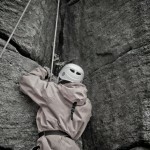 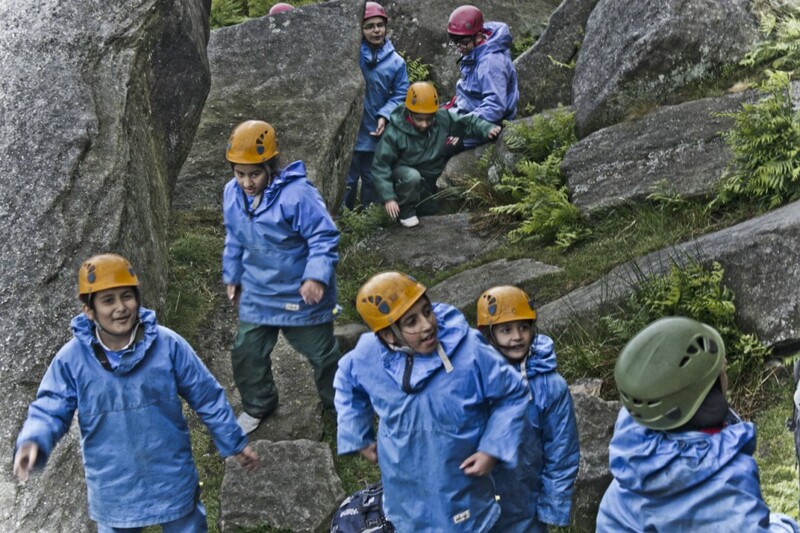 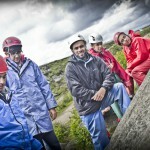 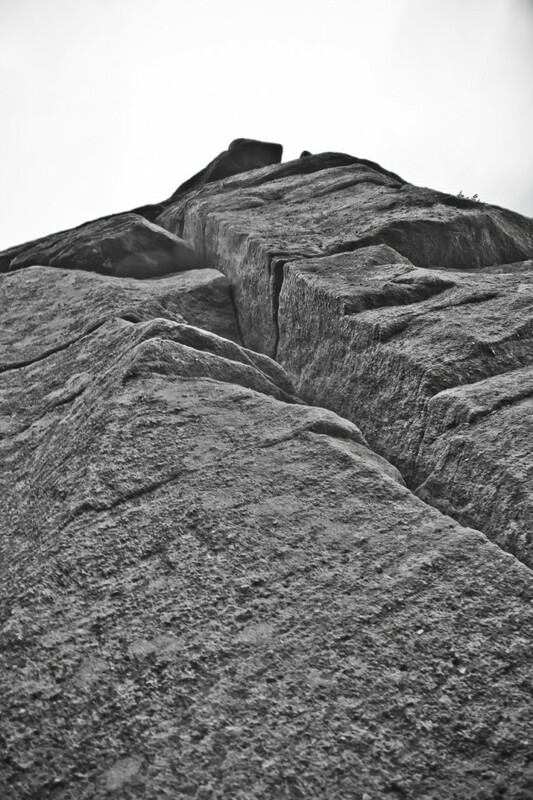 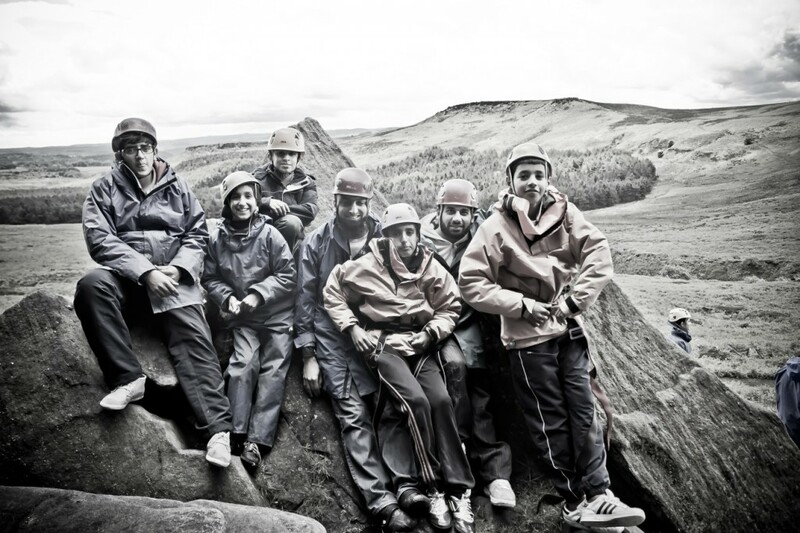 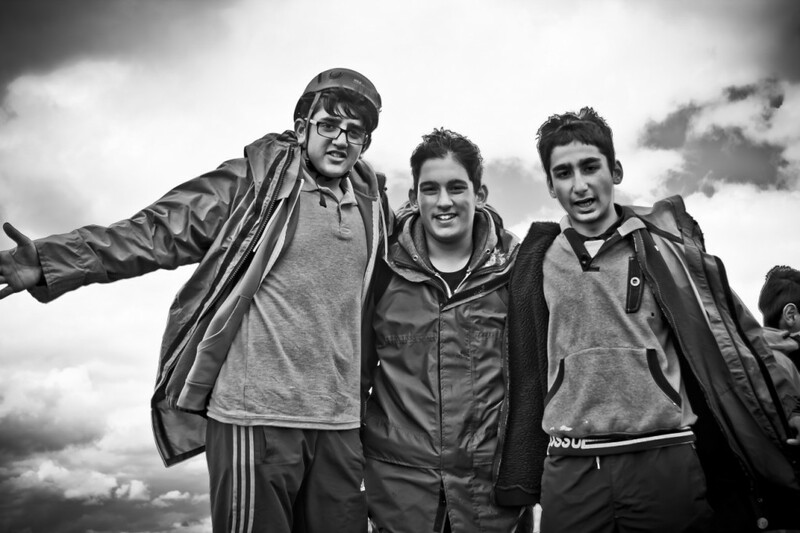 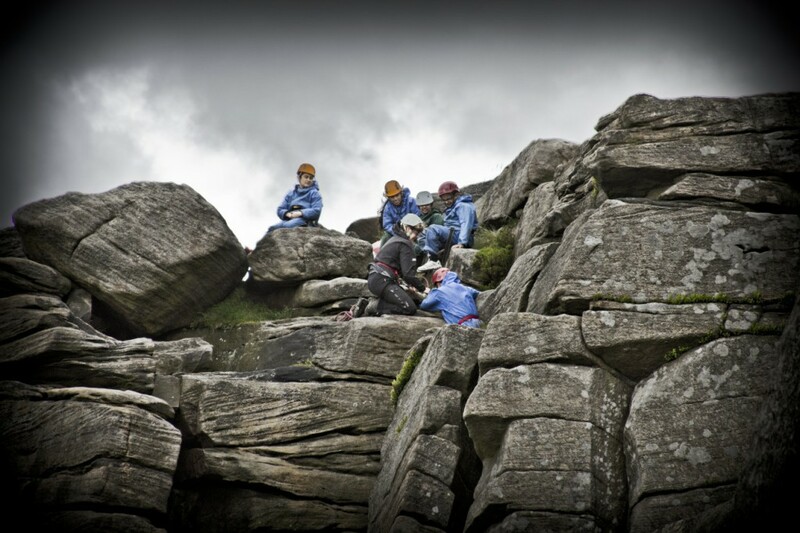 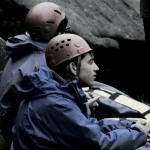 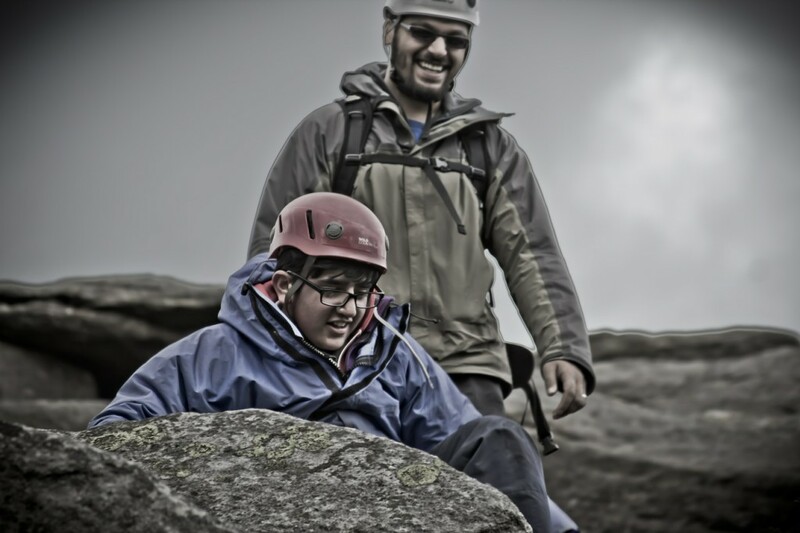 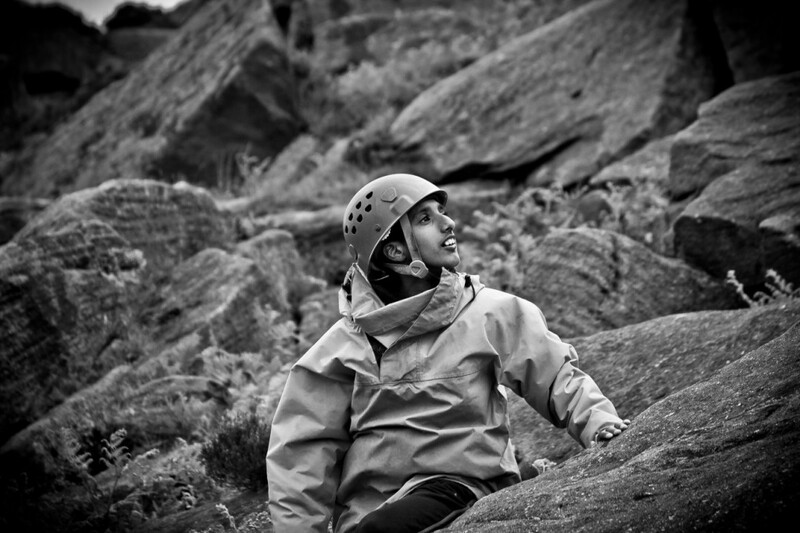 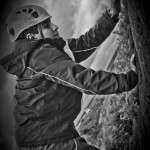 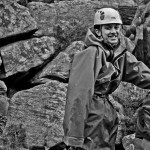 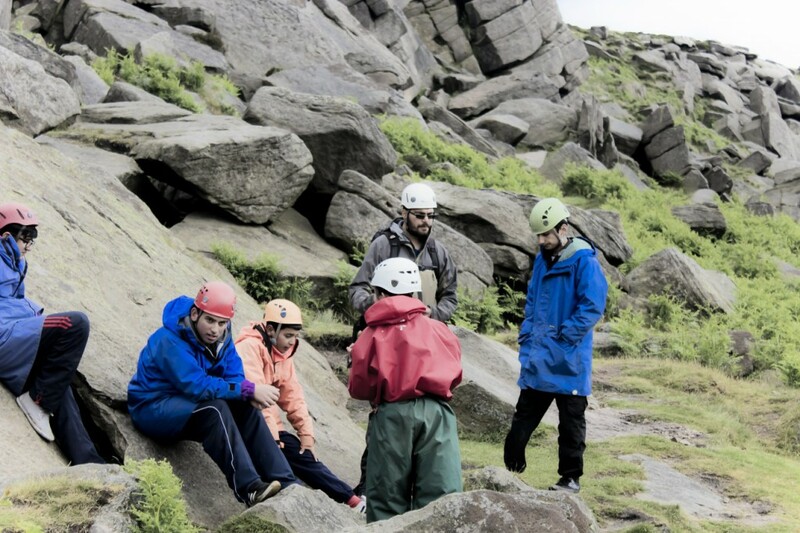 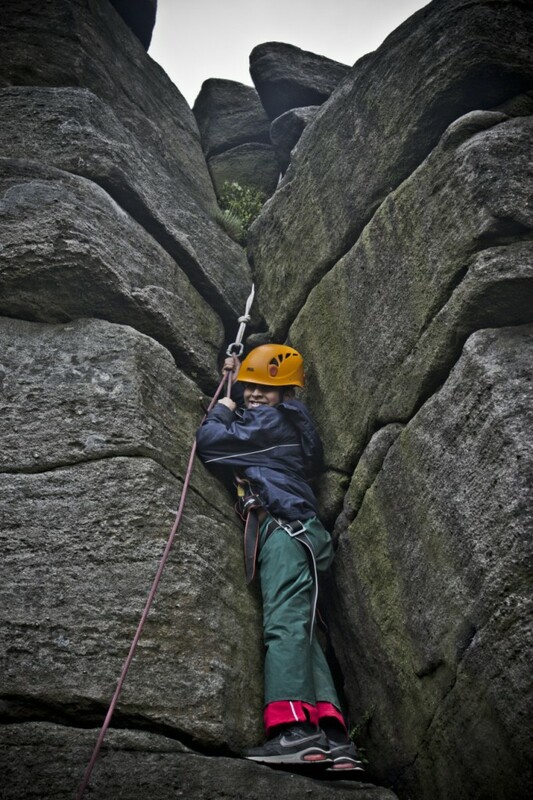 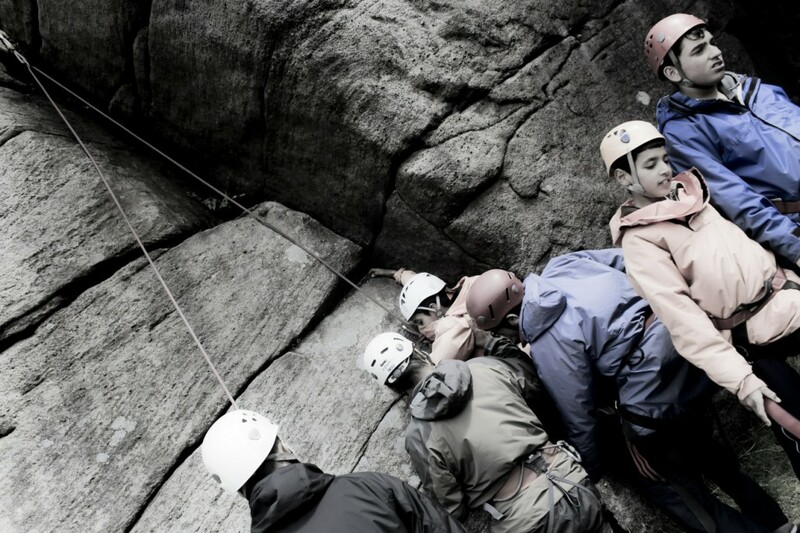 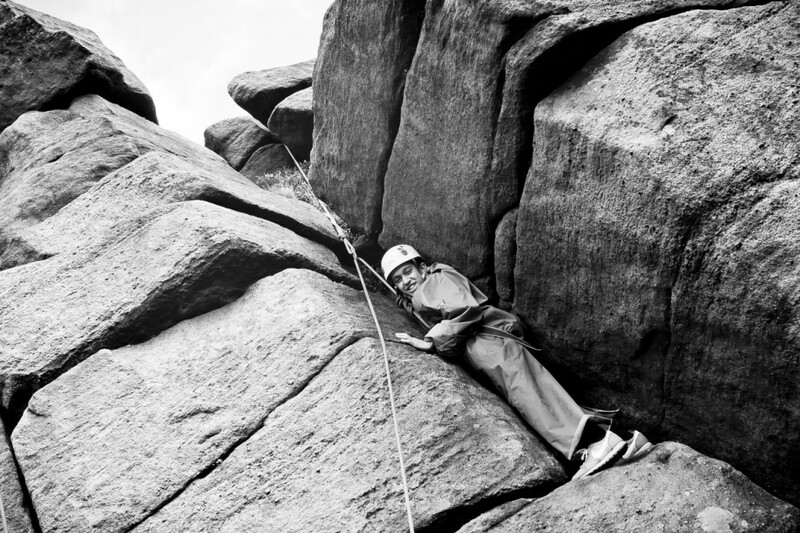 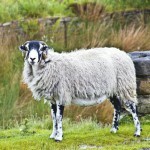 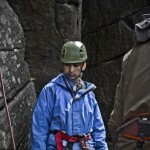 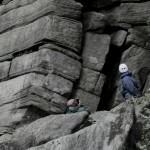 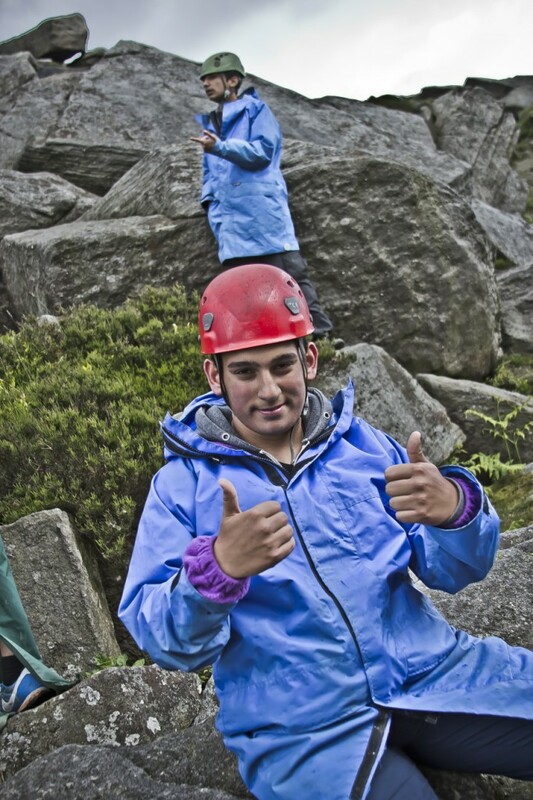 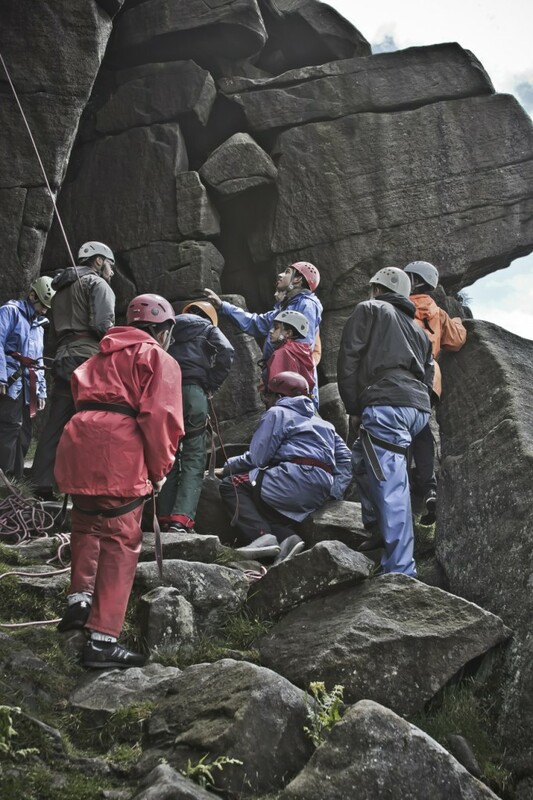 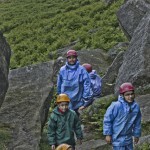 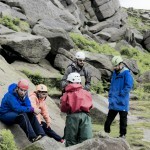 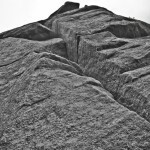 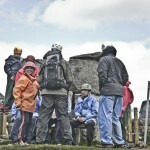 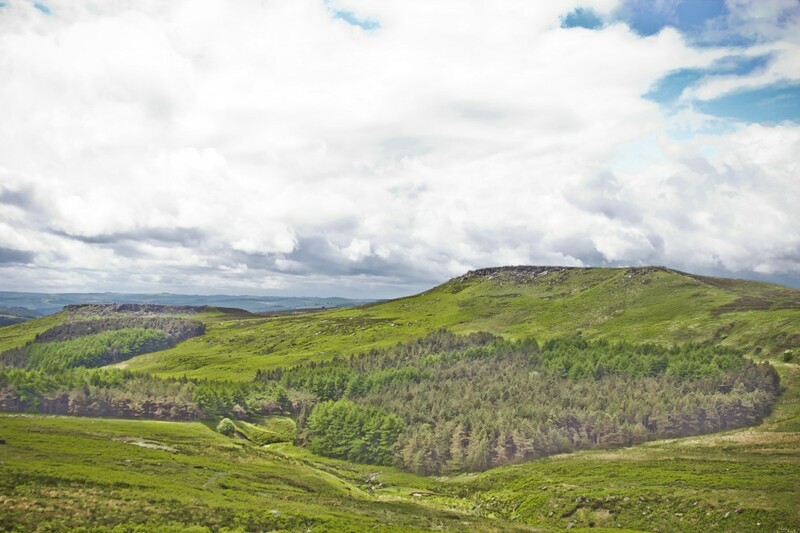 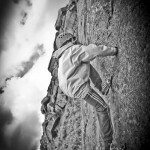 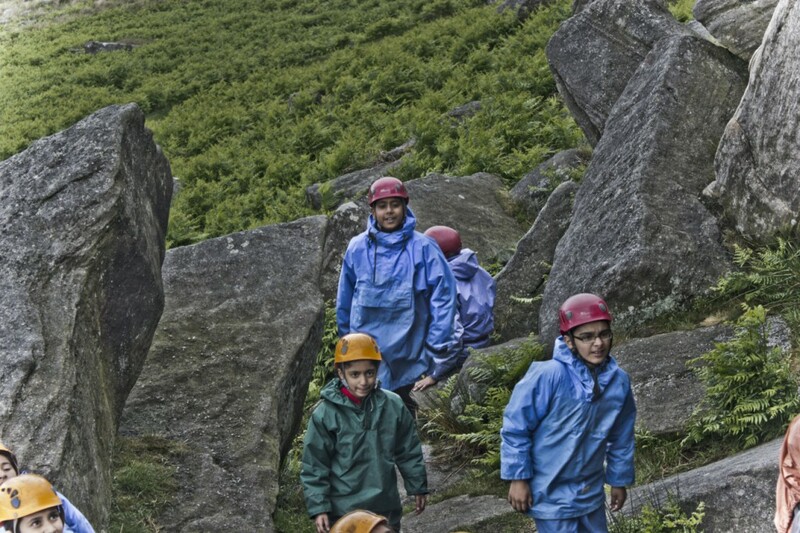 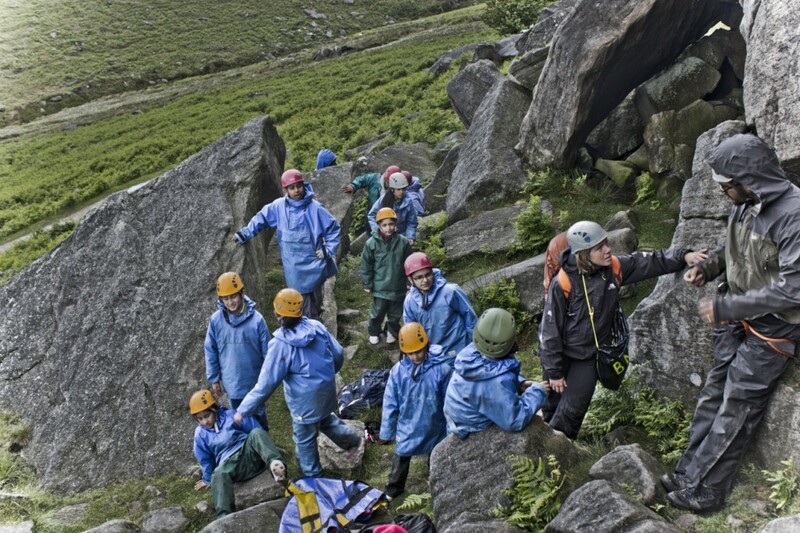 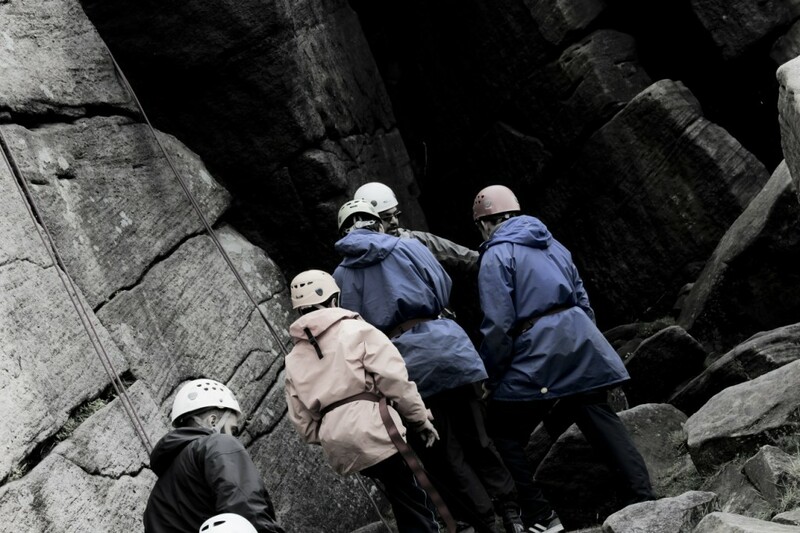 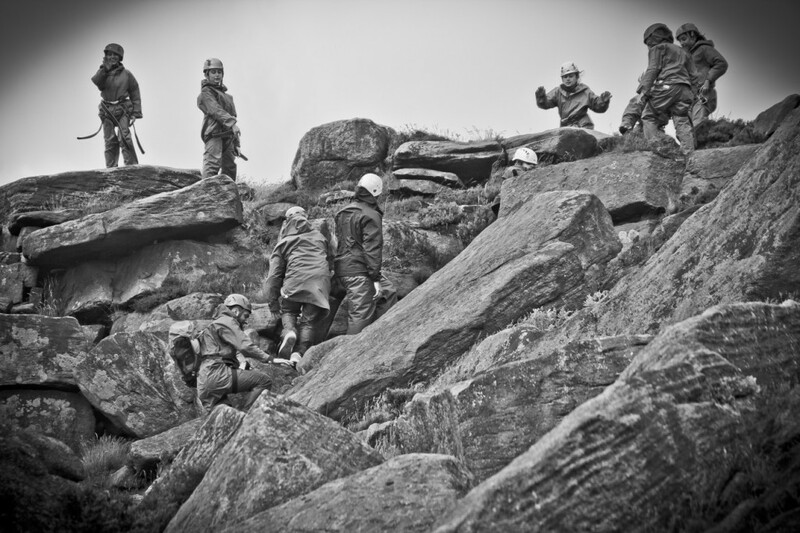 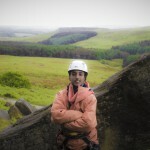 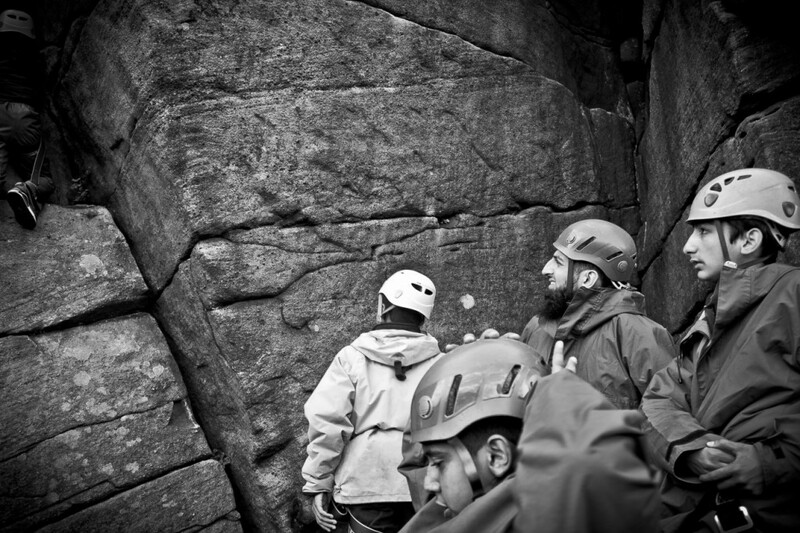 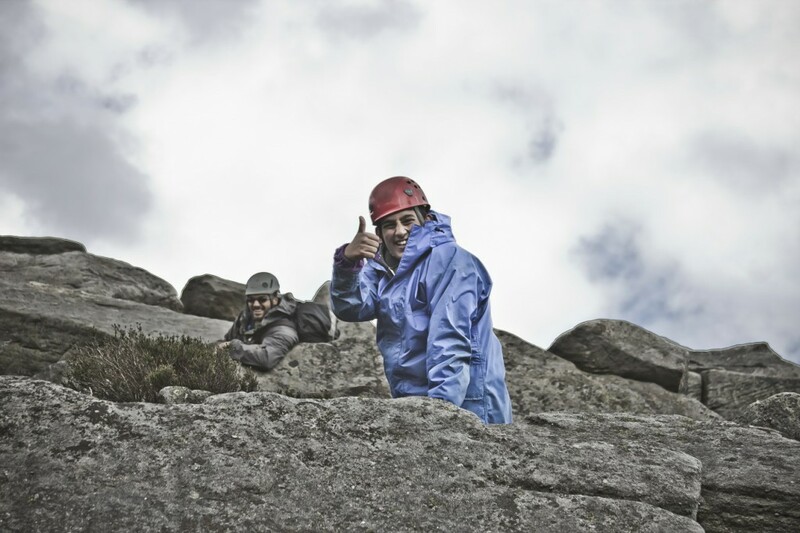 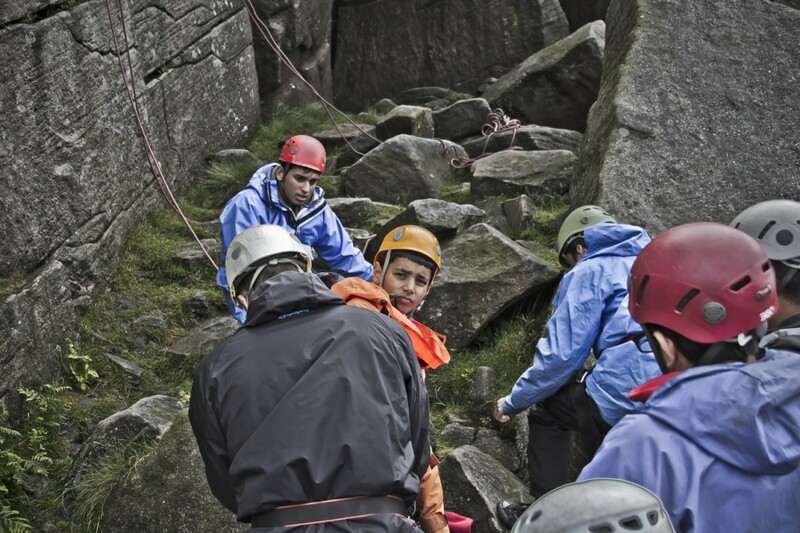 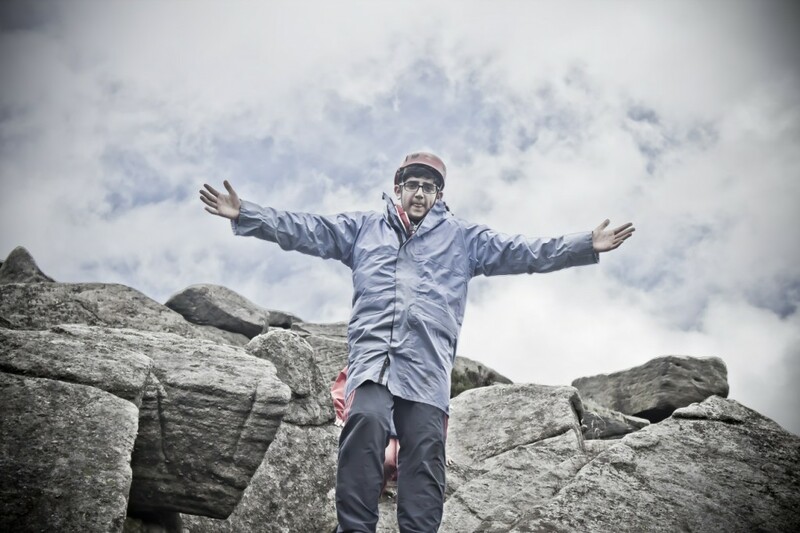 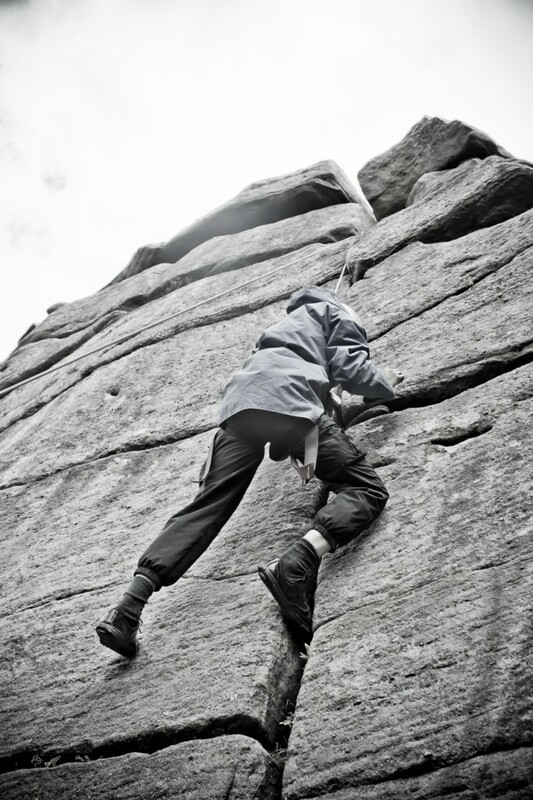 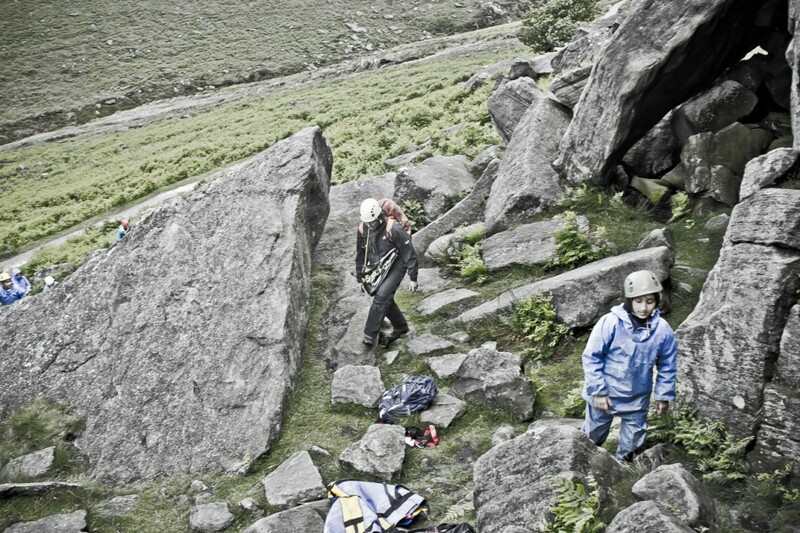 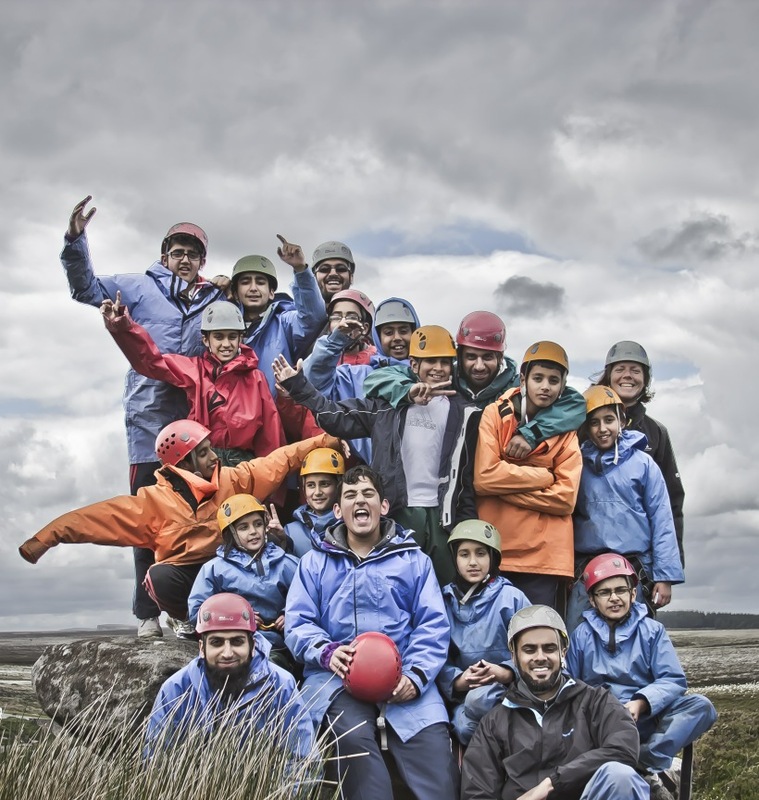 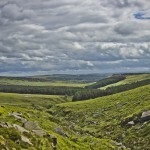 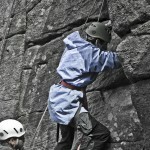 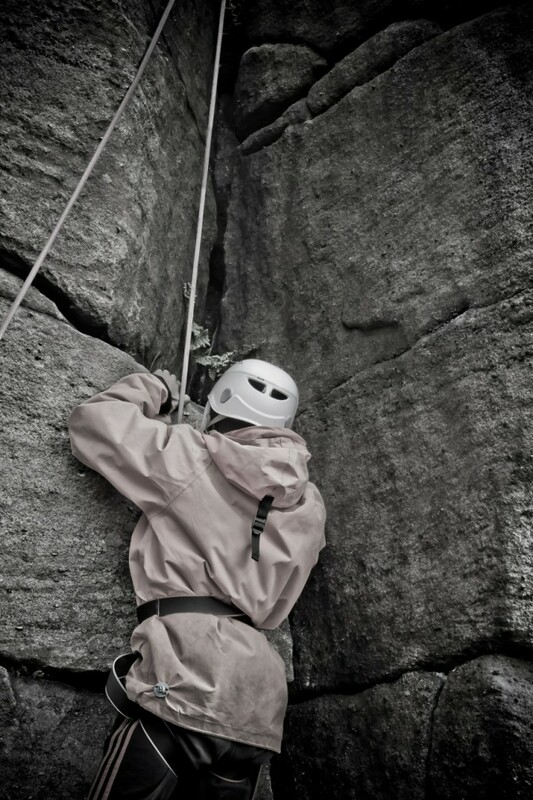 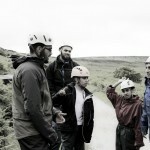 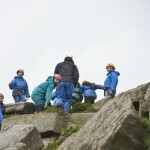 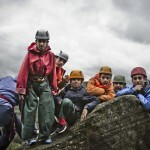 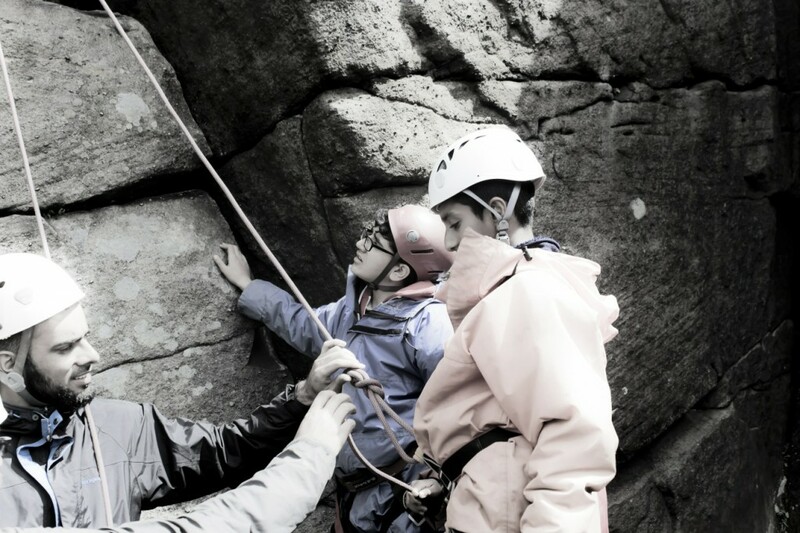 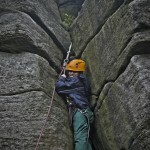 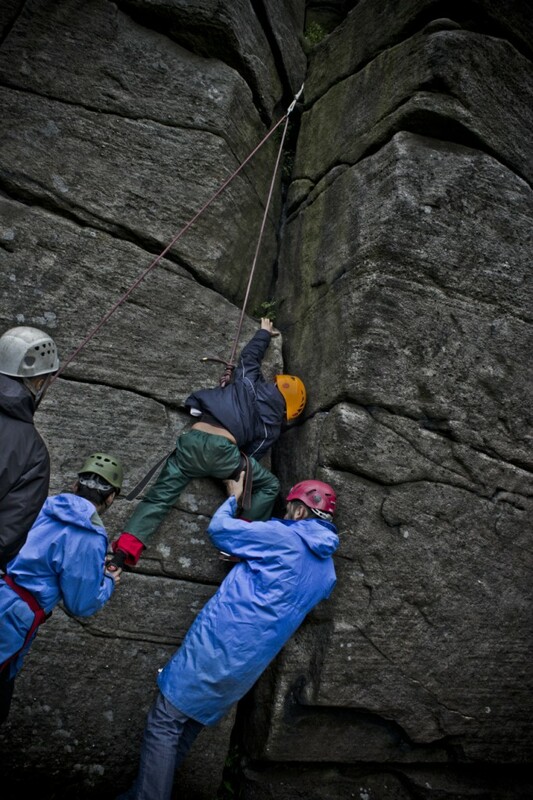 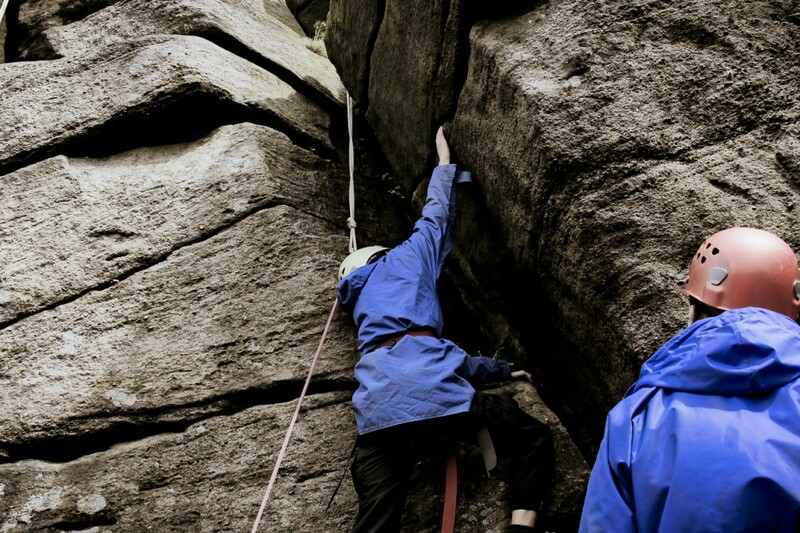 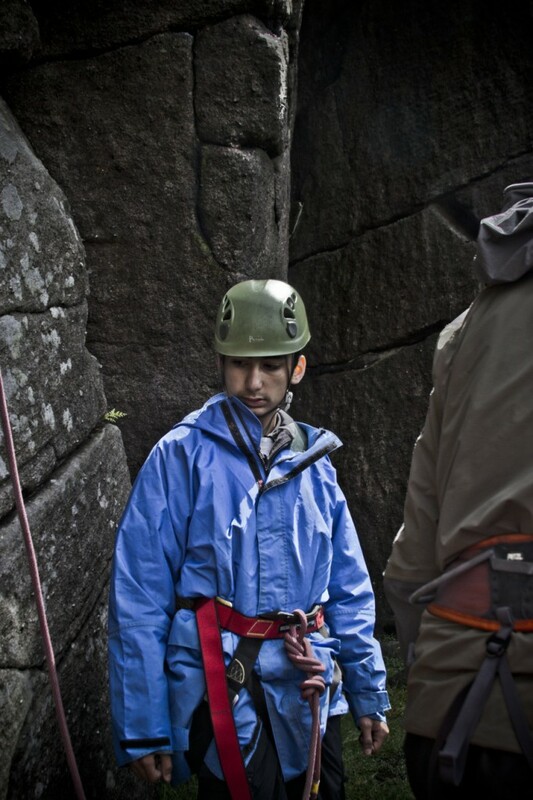 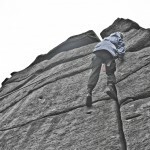 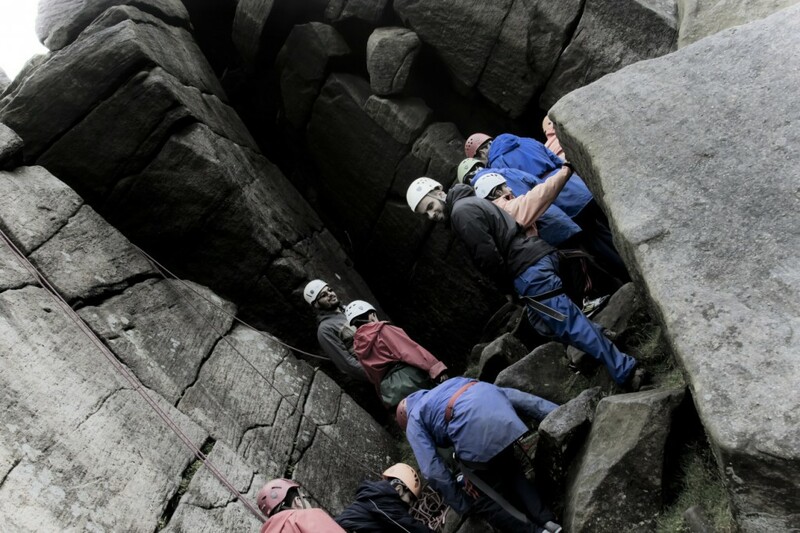 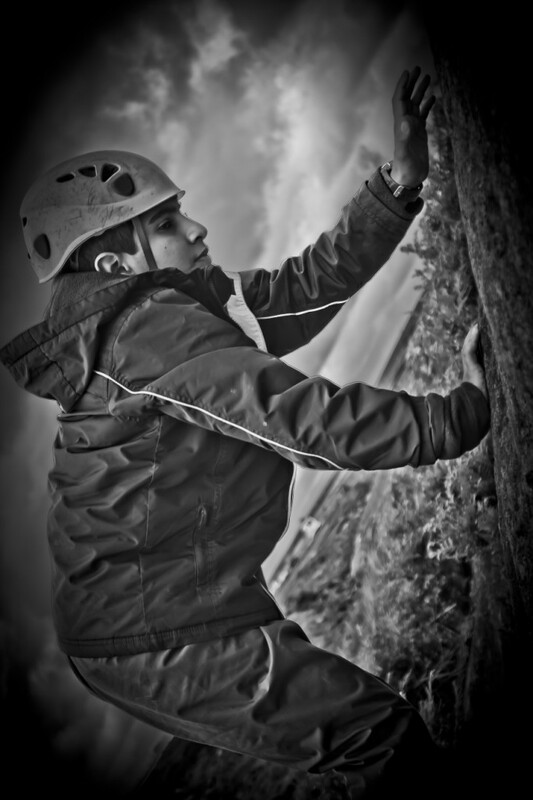 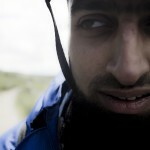 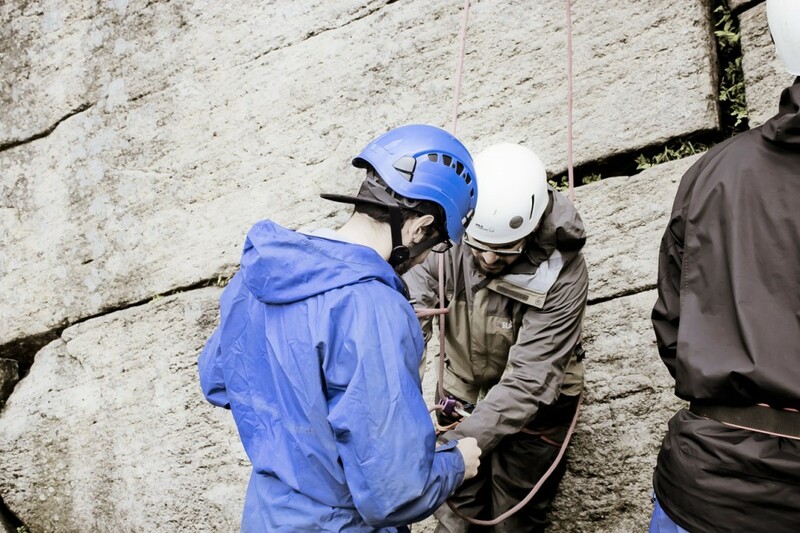 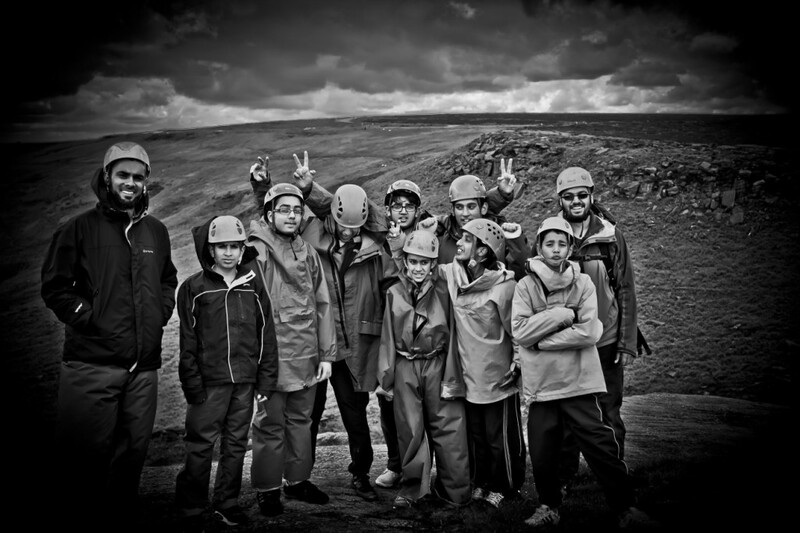 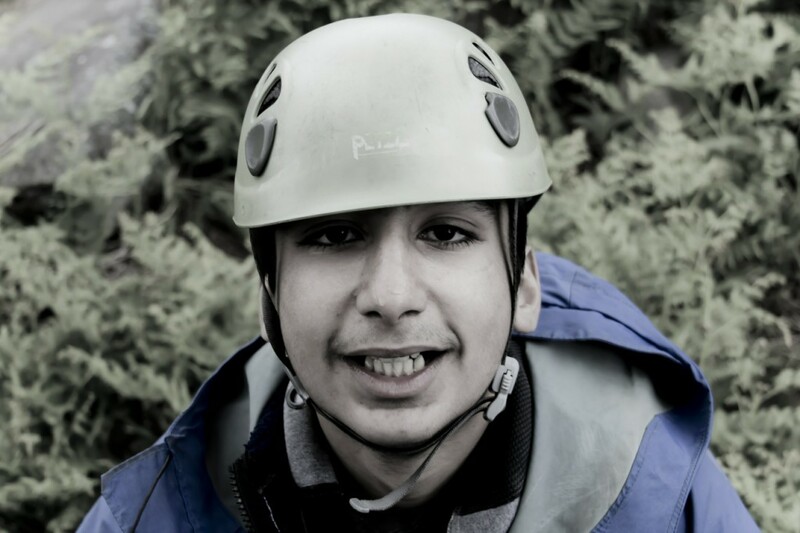 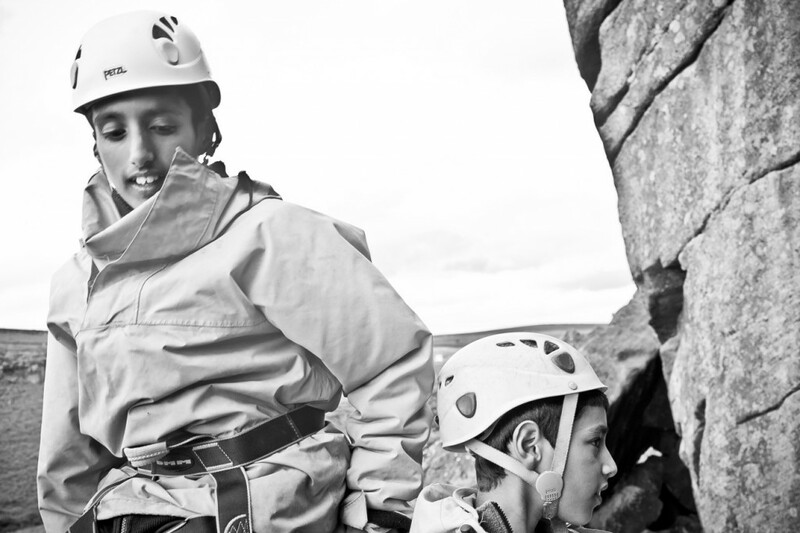 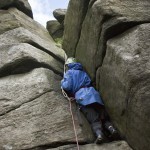 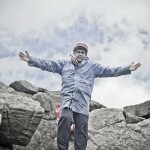 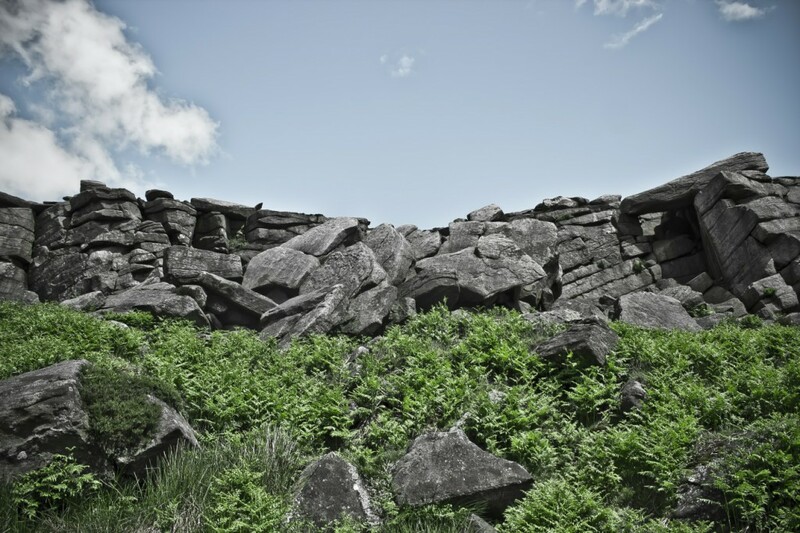 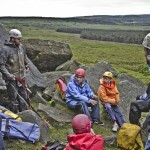 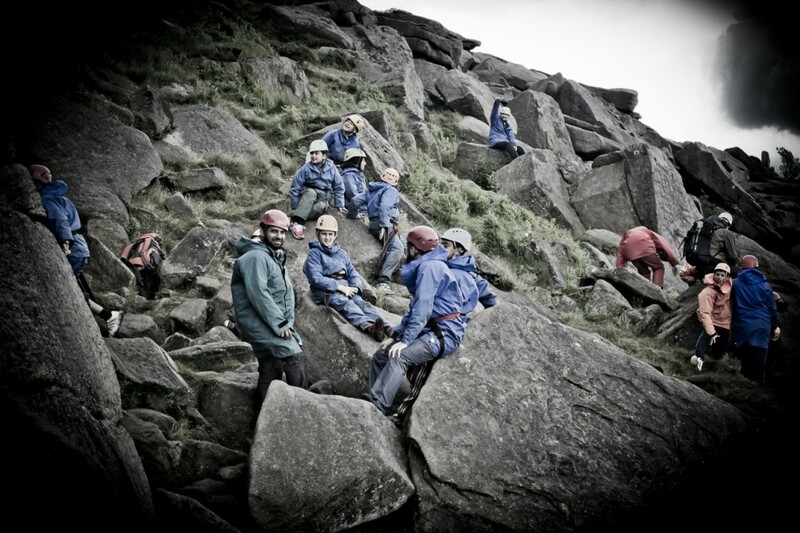 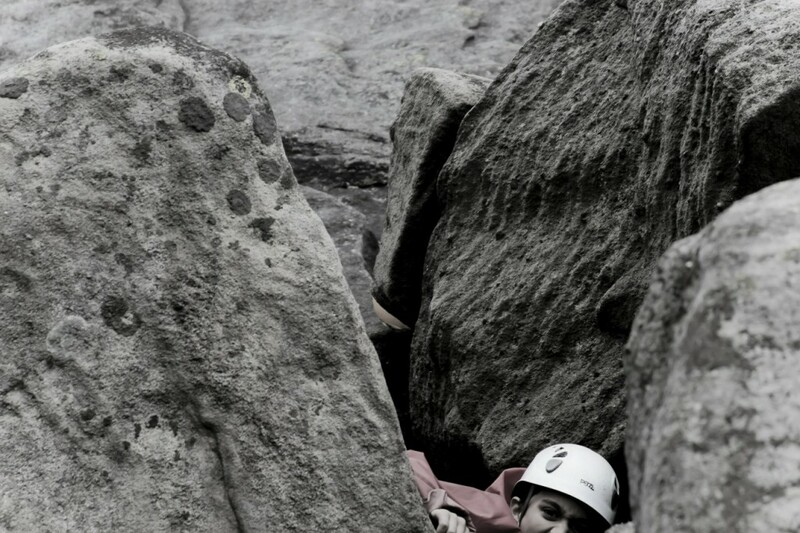 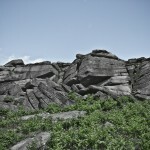 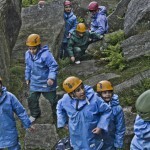 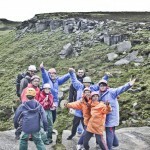 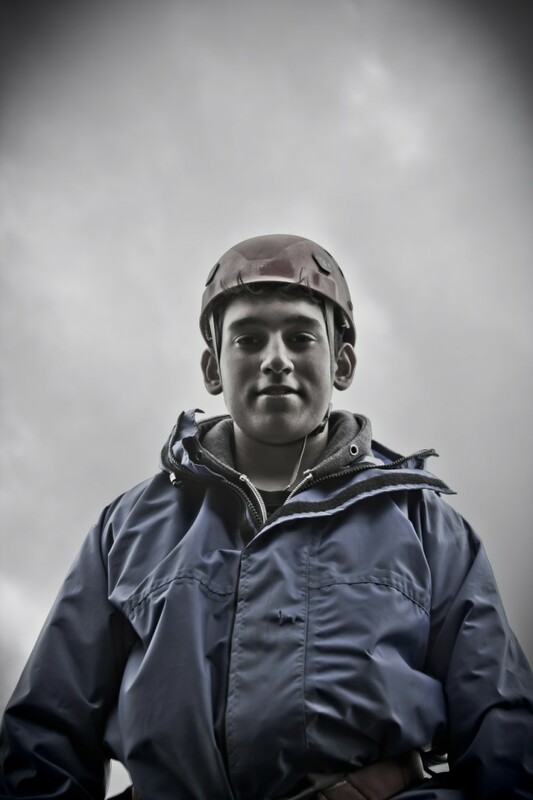 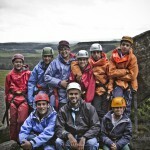 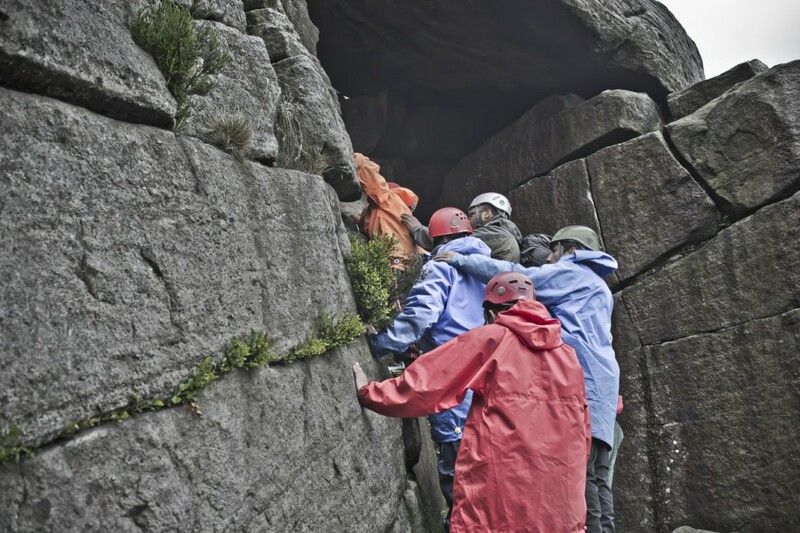 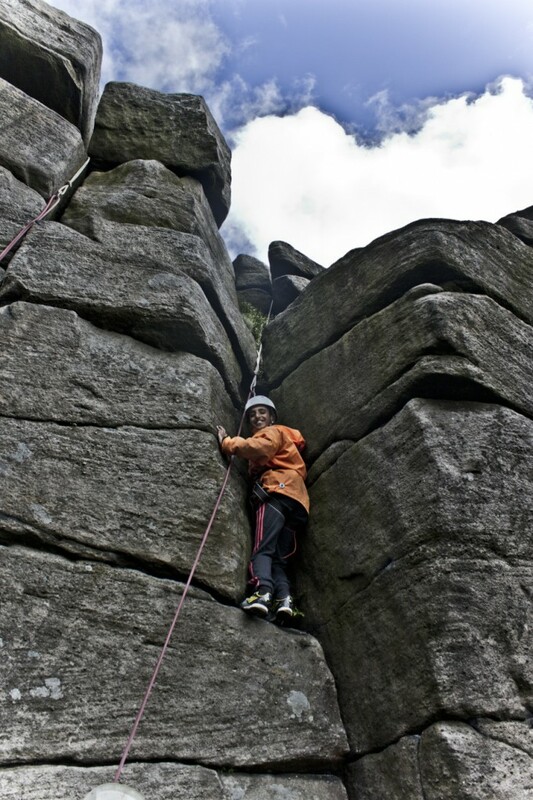 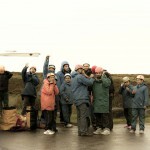 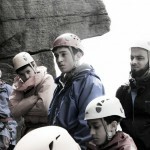 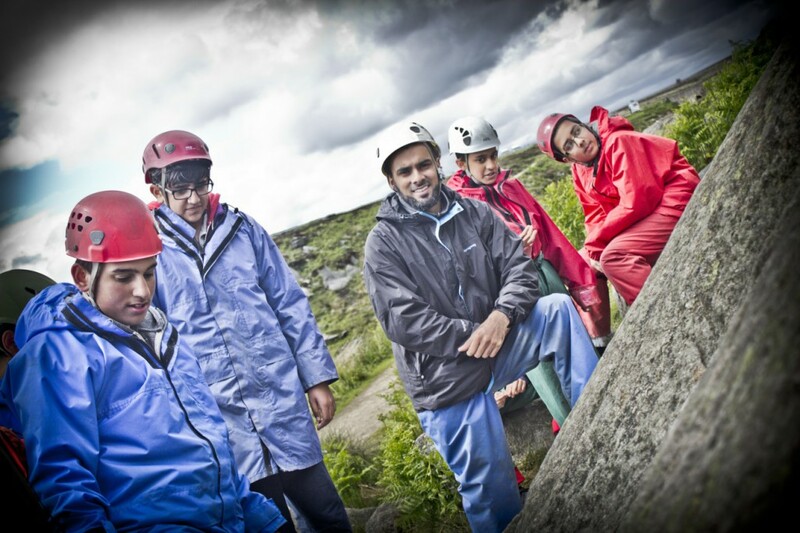 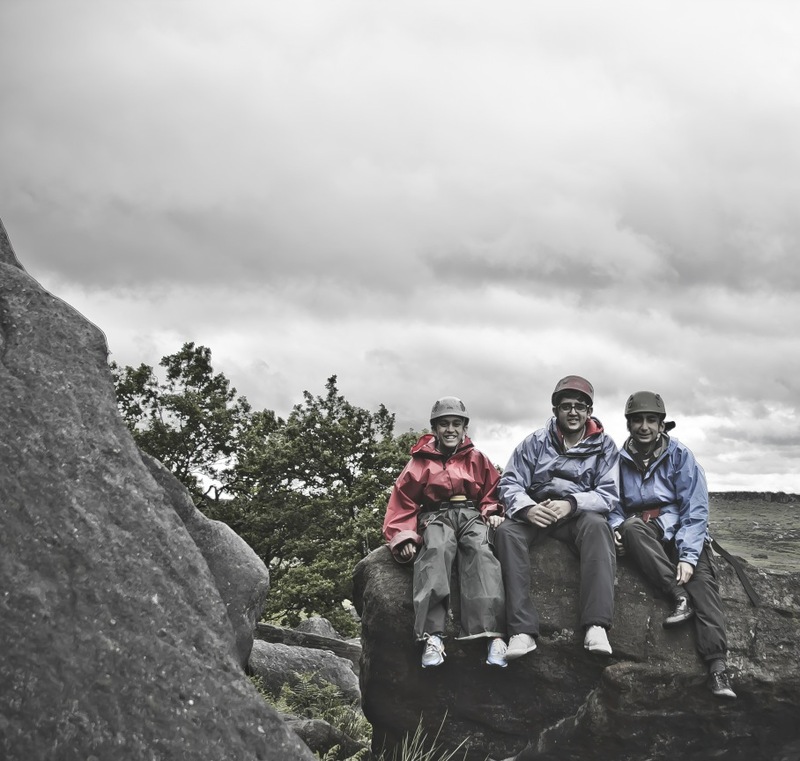 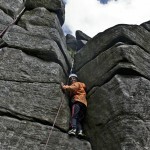 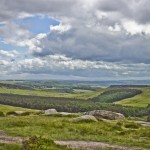 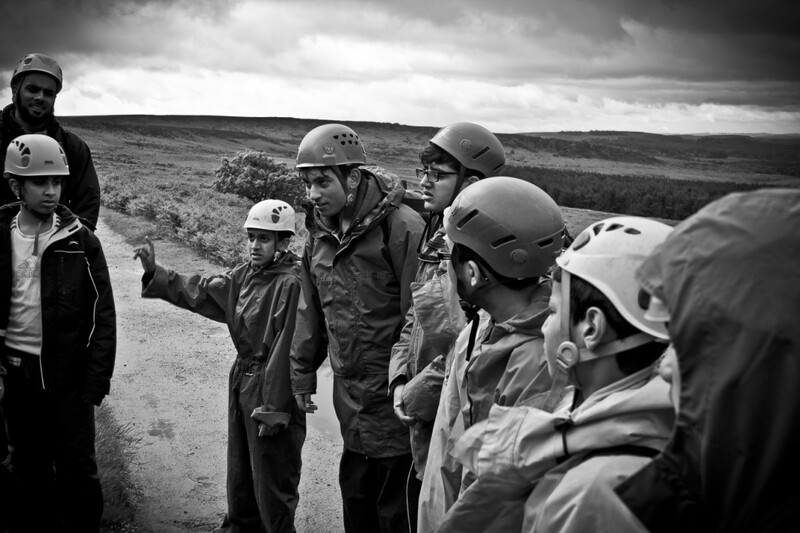 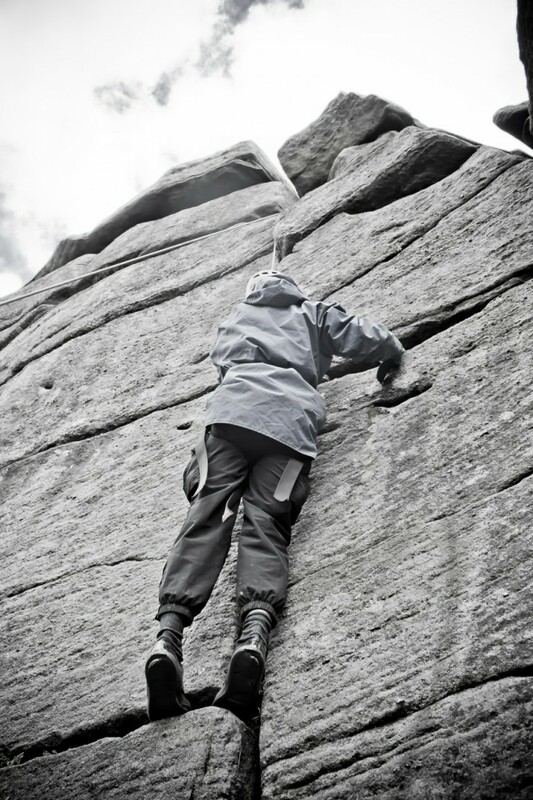 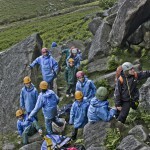 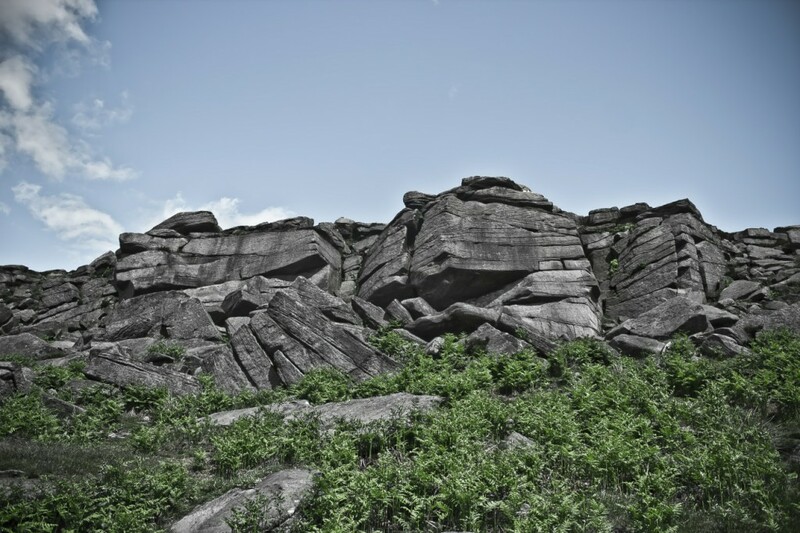 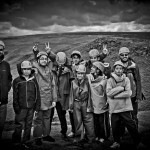 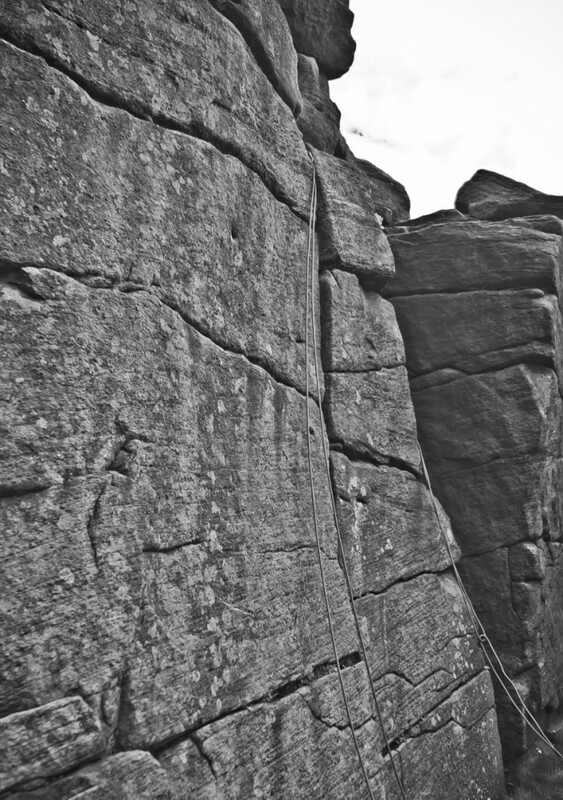 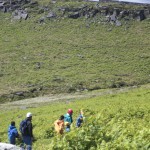 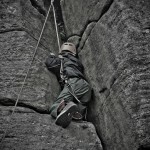 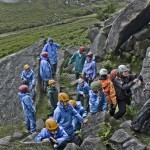 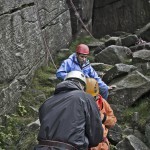 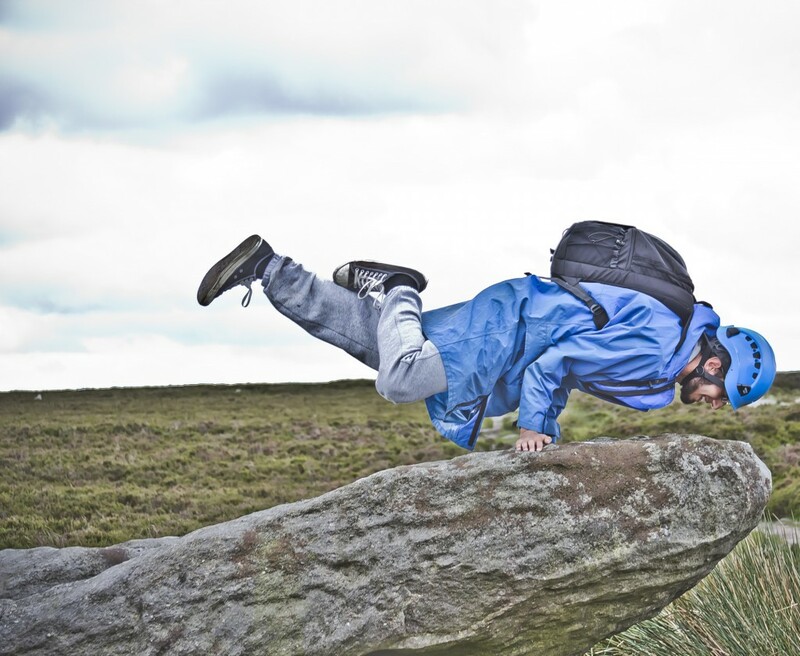 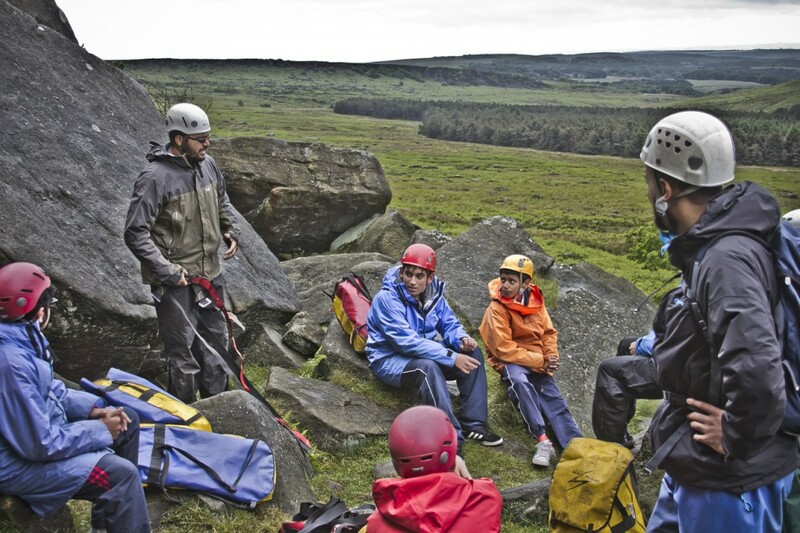 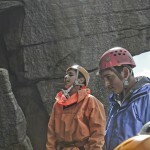 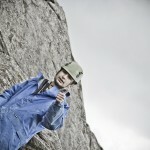 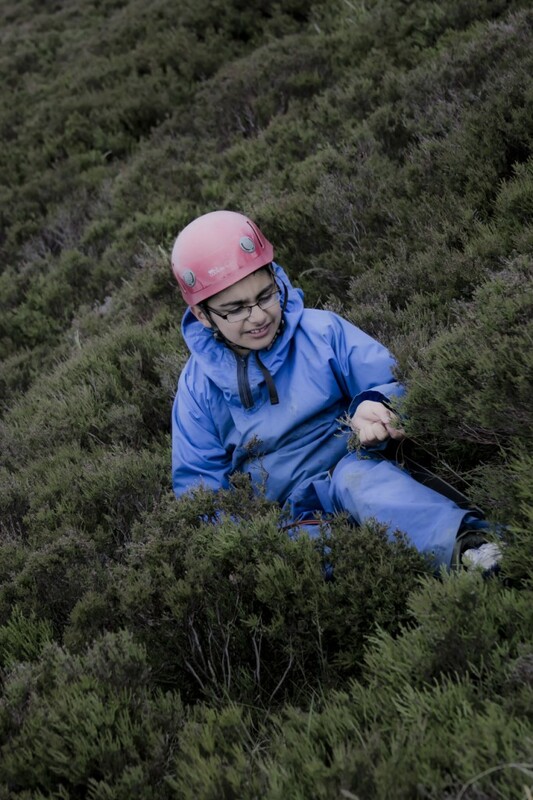 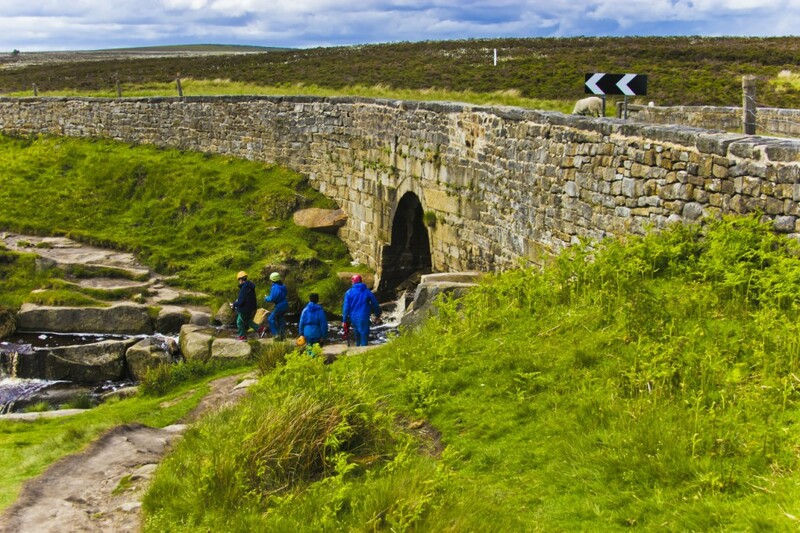 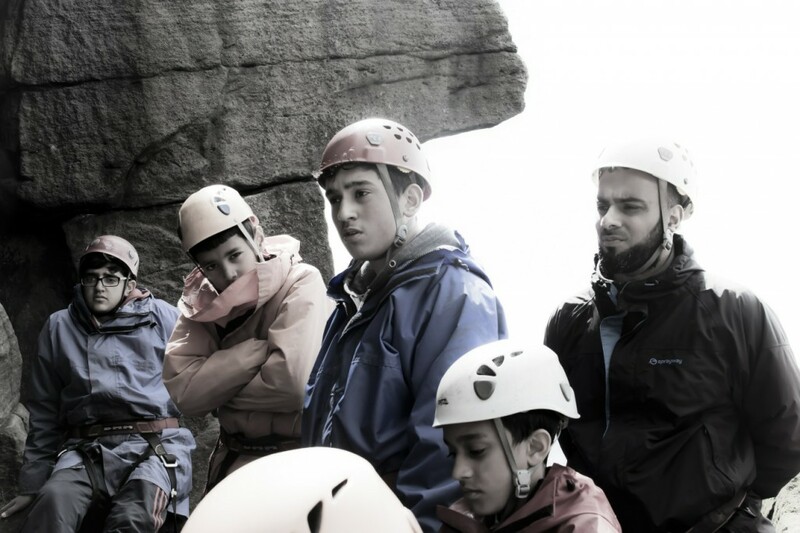 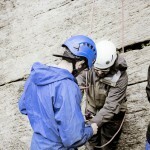 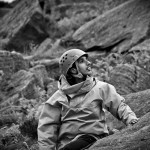 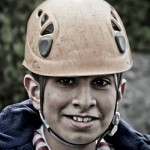 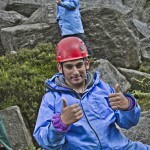 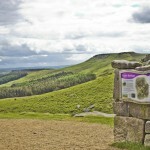 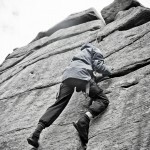 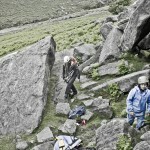 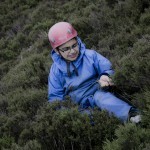 The Ashton Central Mosque organised a rock climbing event which was funded by Lindley Educational Trust. 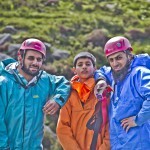 It was a fantastic day out for the kids that study in the Mosque and some of the adults as well. 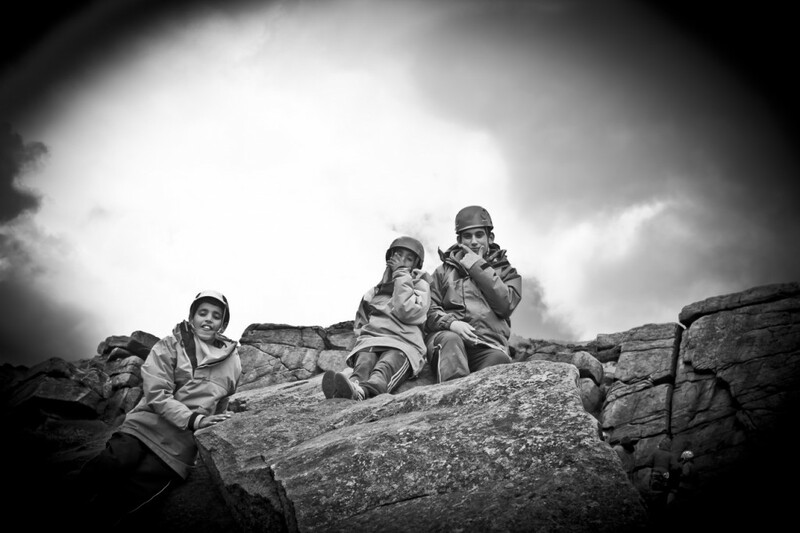 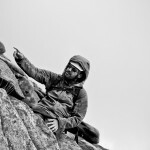 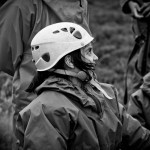 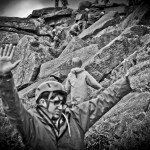 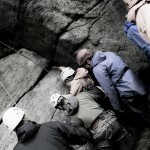 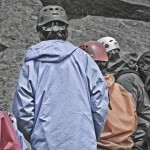 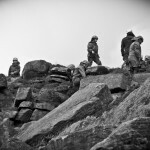 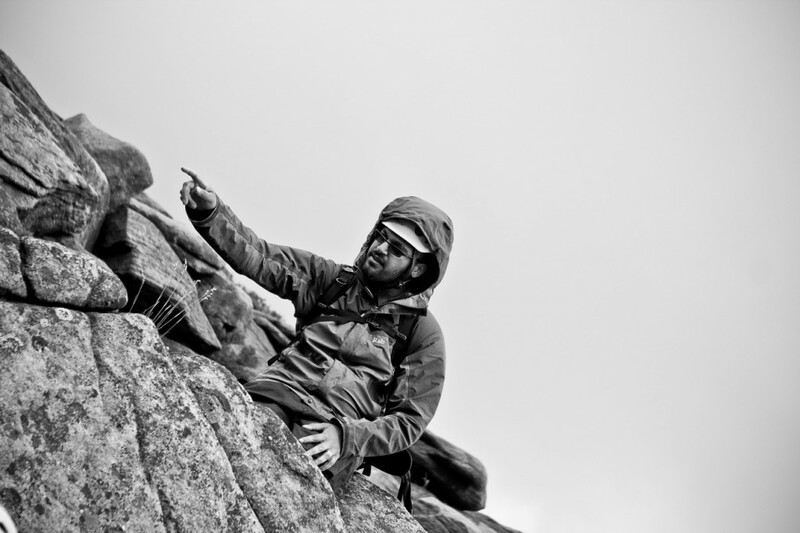 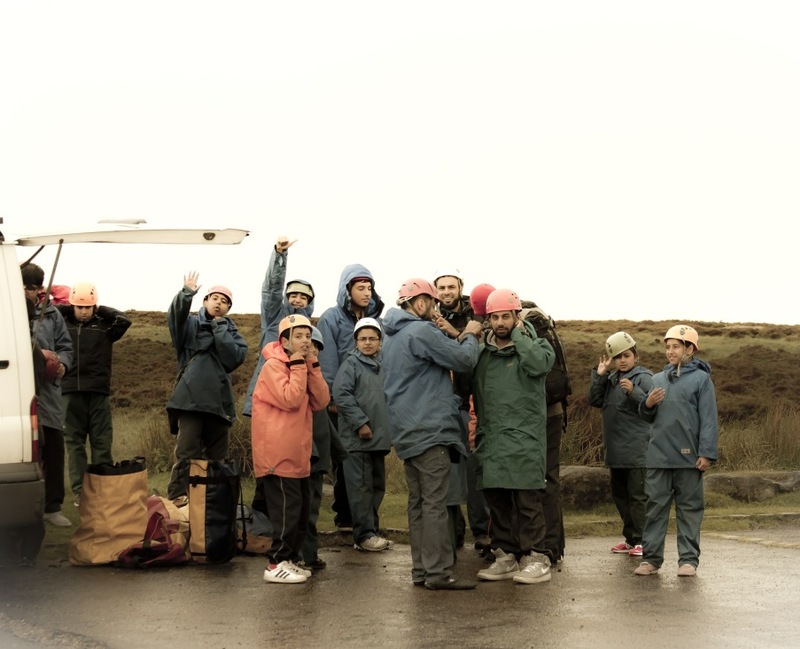 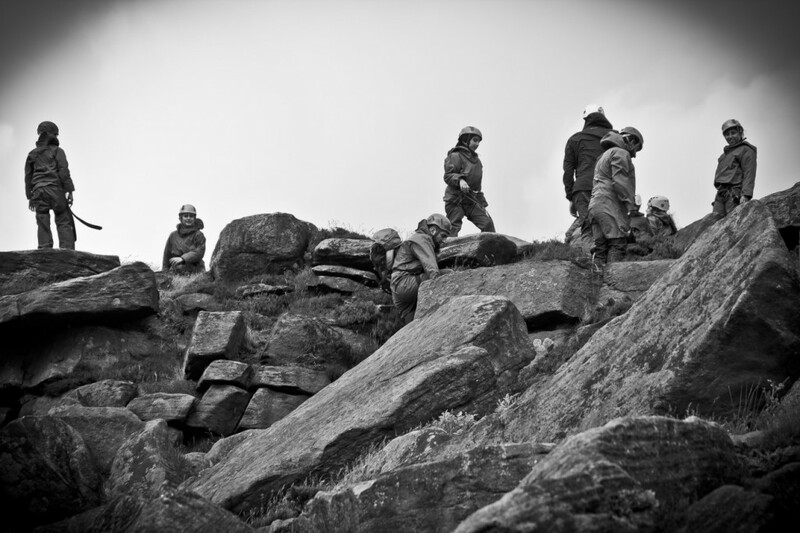 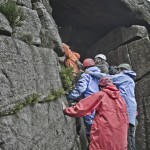 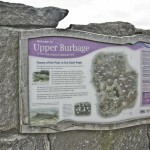 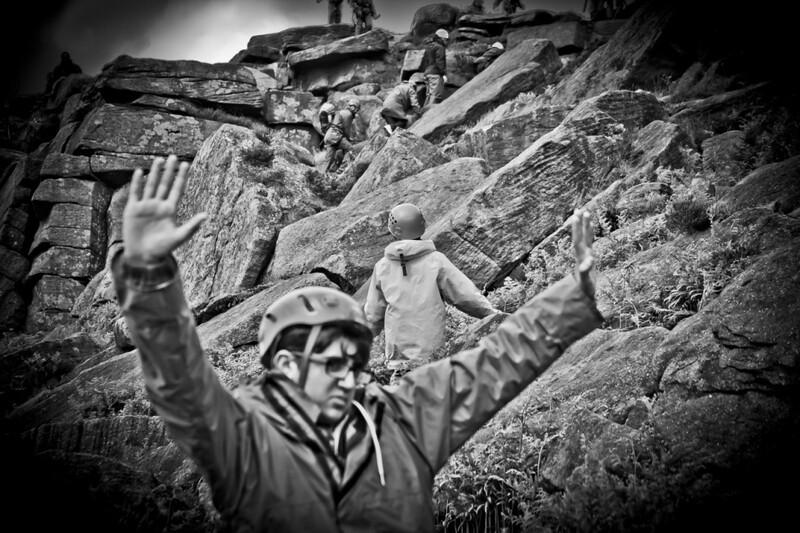 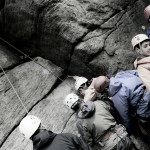 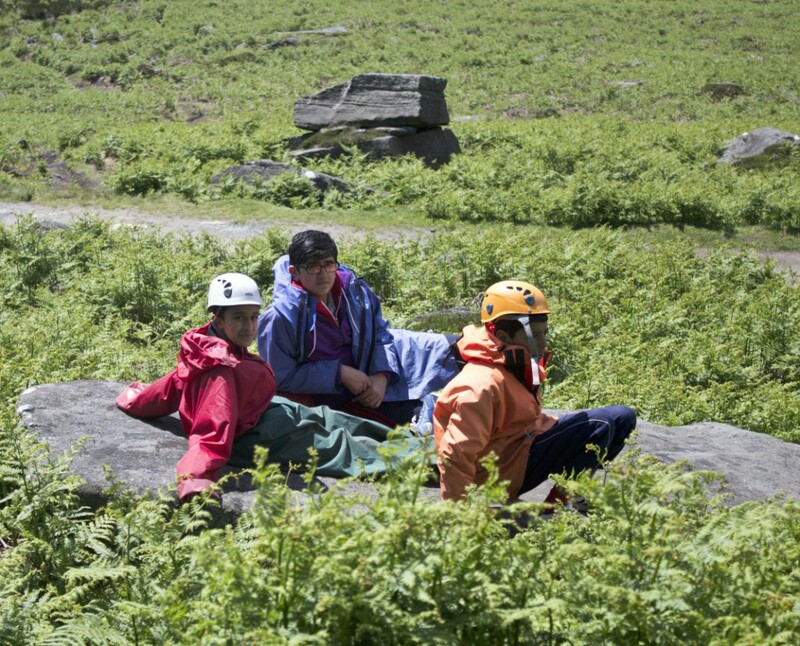 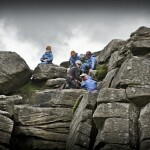 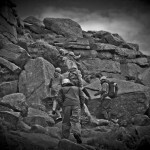 The day consisted of team building and trust building exercises including climbing rock faces and weaselling.